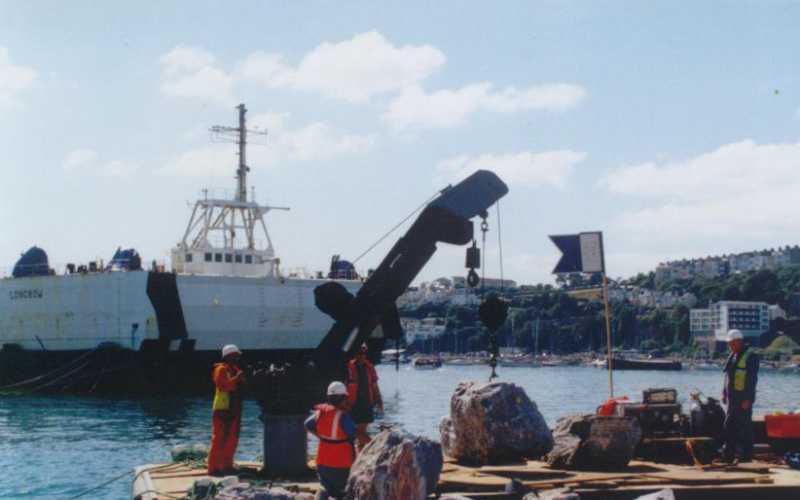 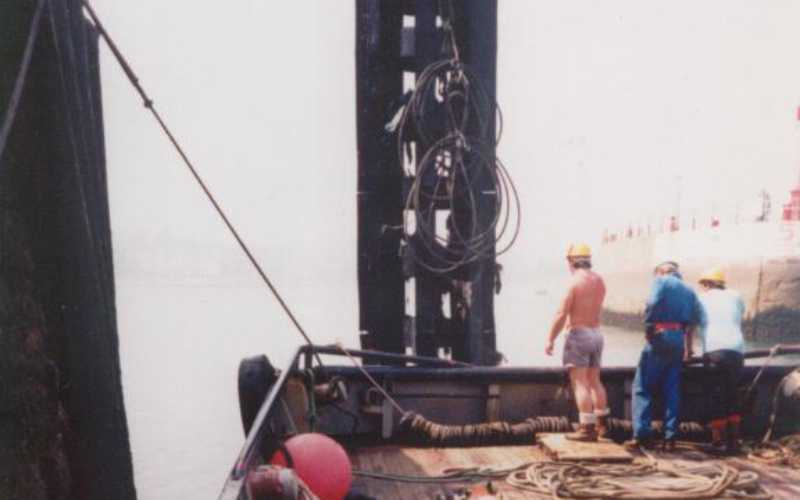 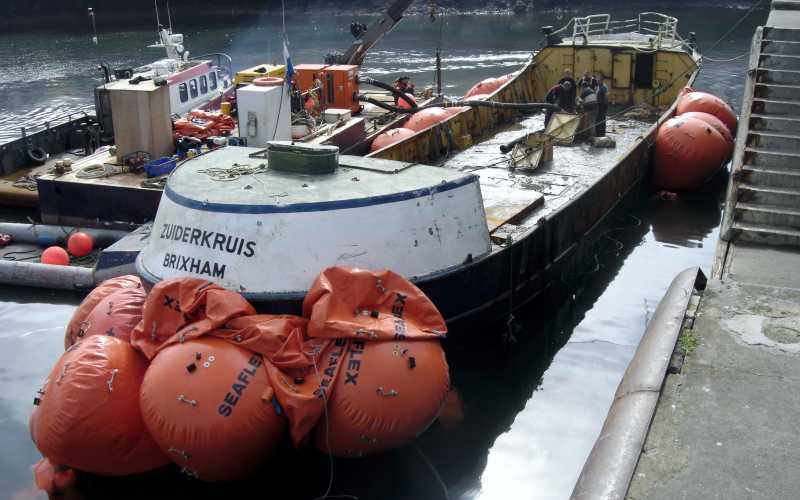 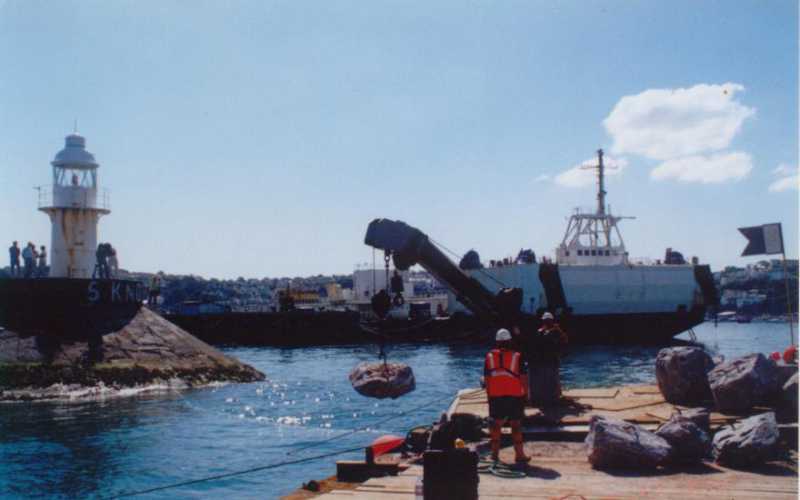 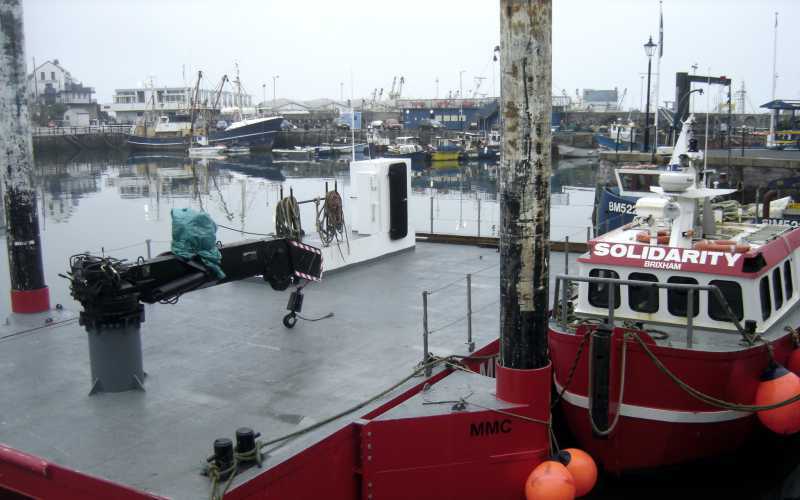 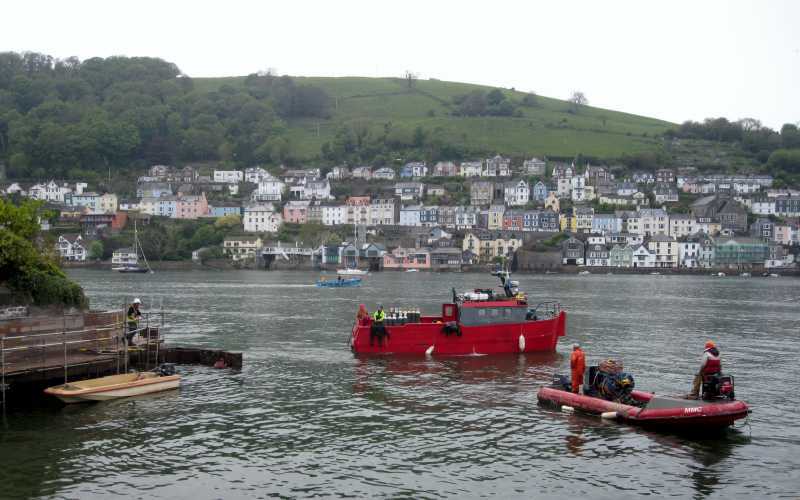 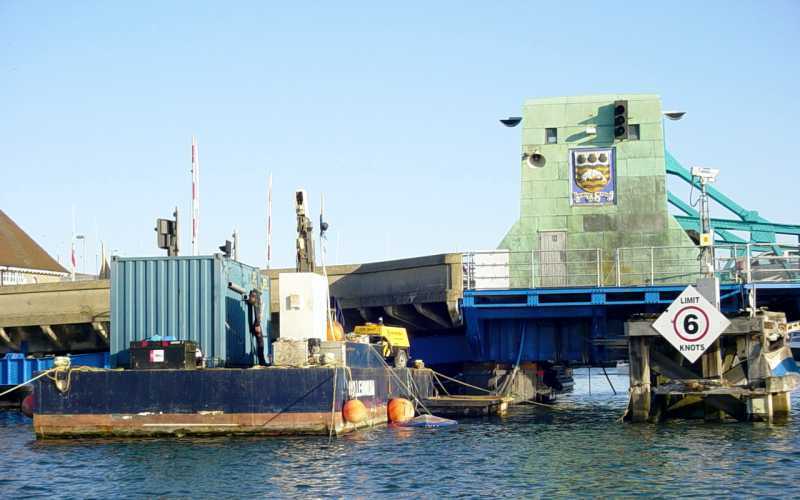 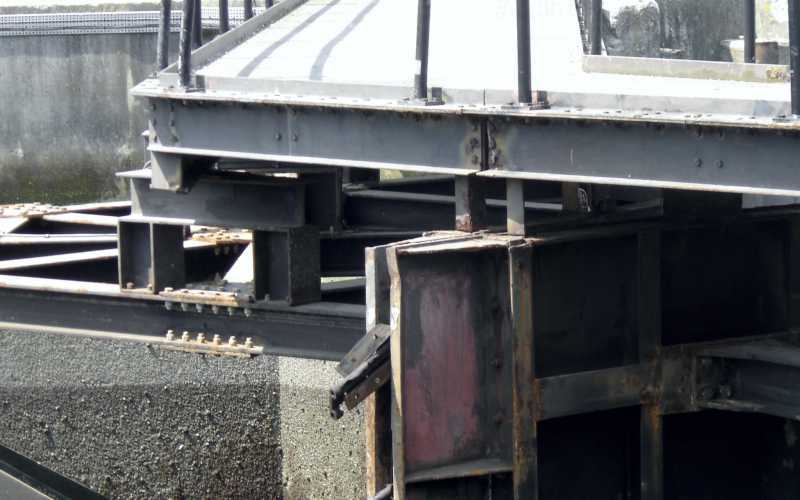 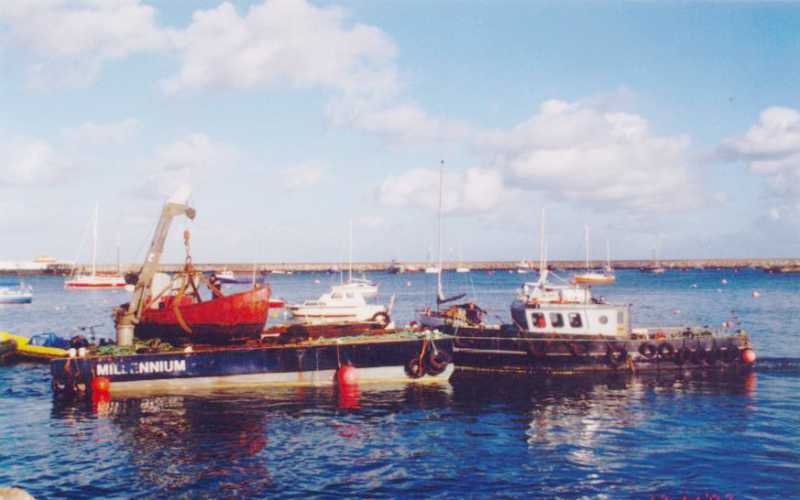 Millennium Marine Contractors were hired for the salvage work of a Zuiderkruis Storage barge at Brixham Harbour. 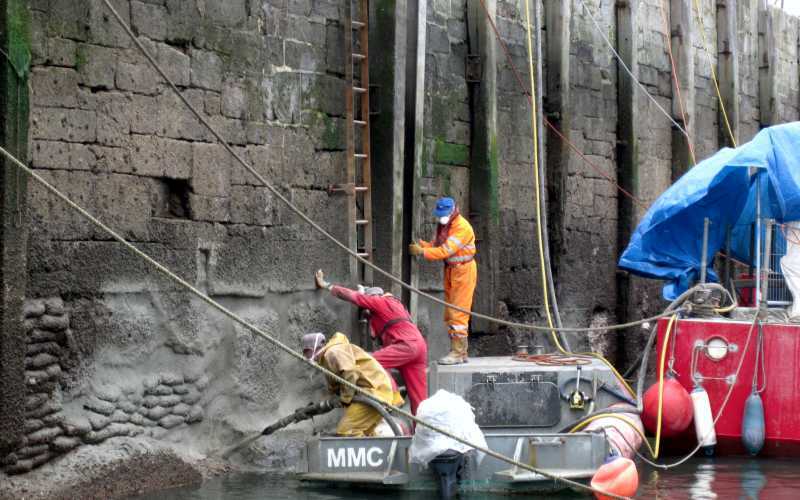 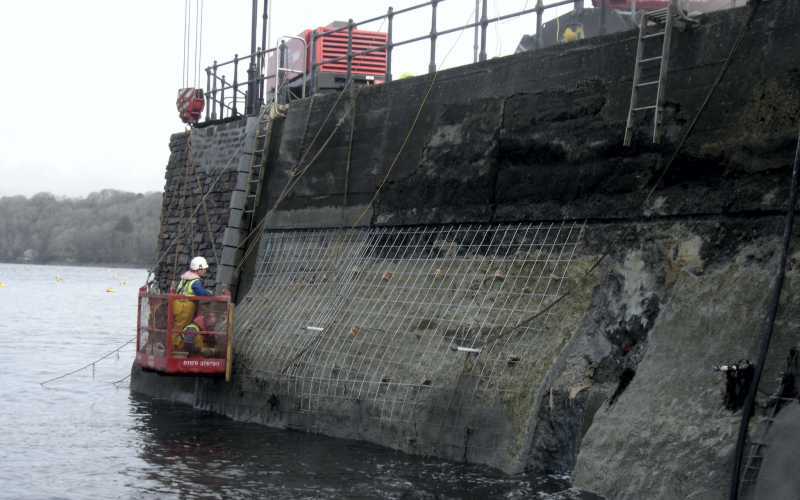 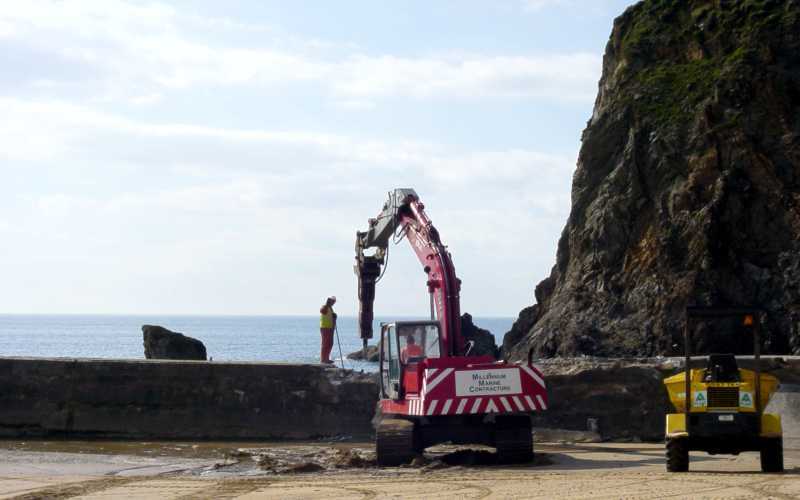 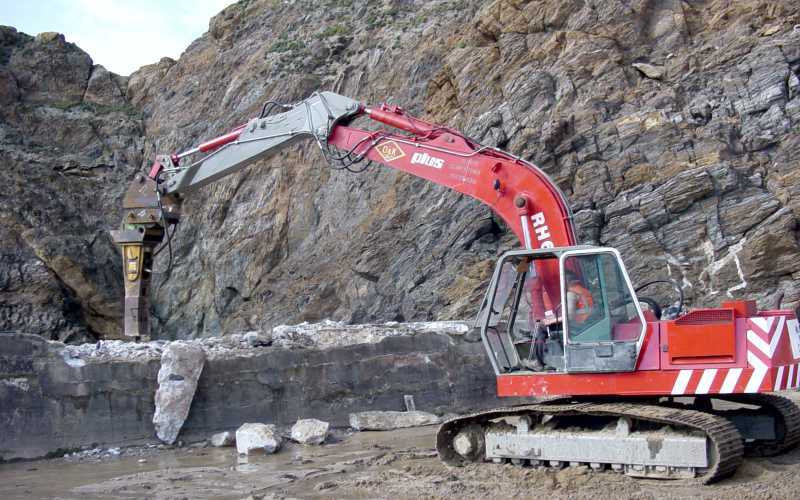 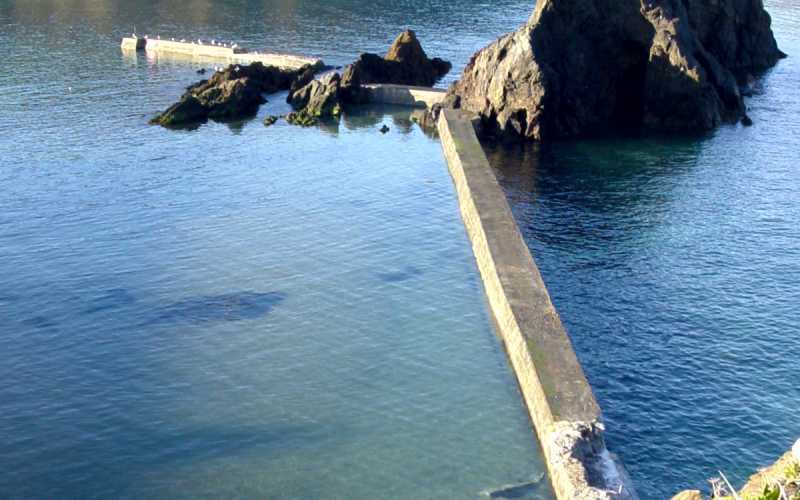 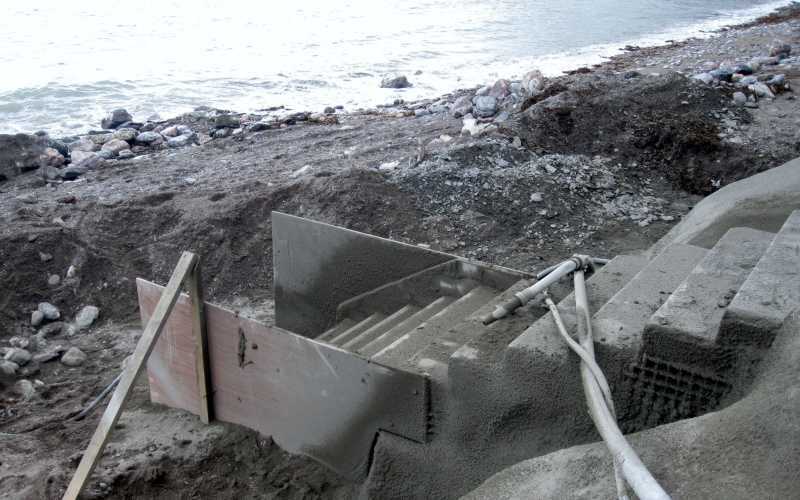 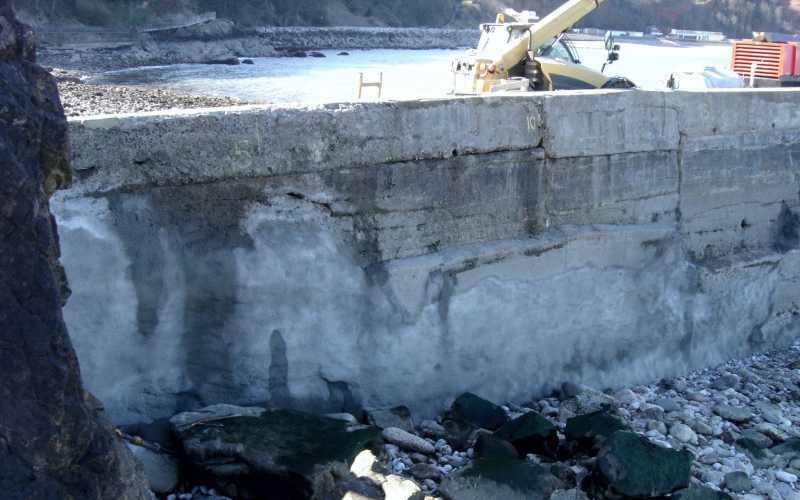 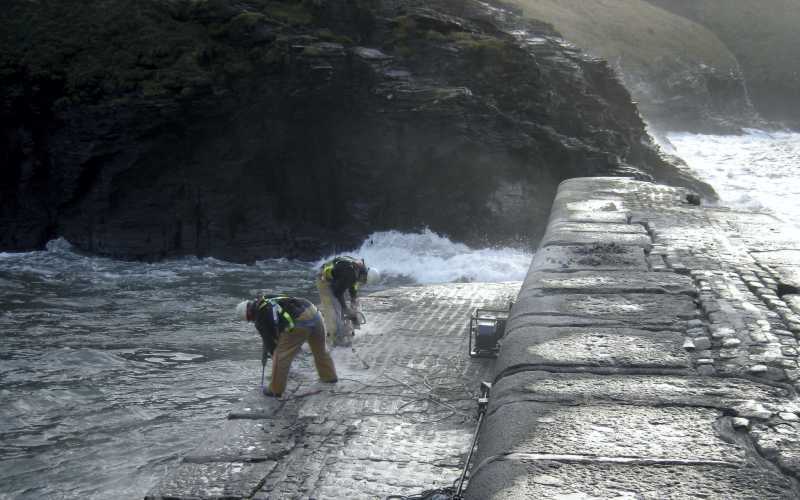 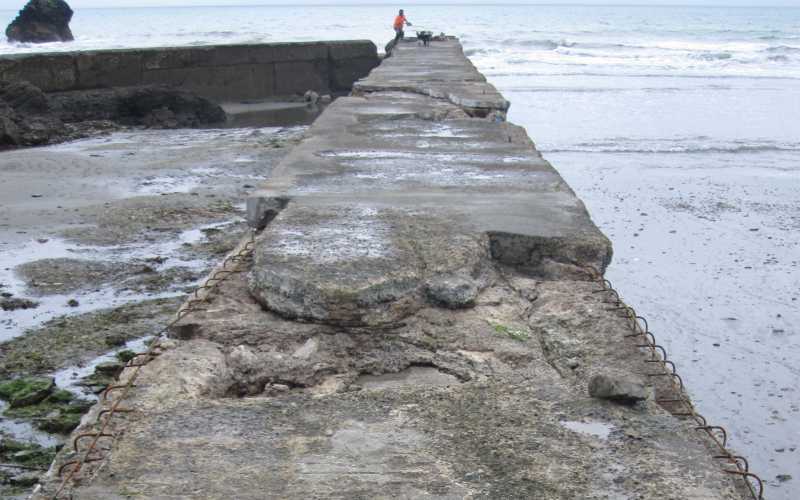 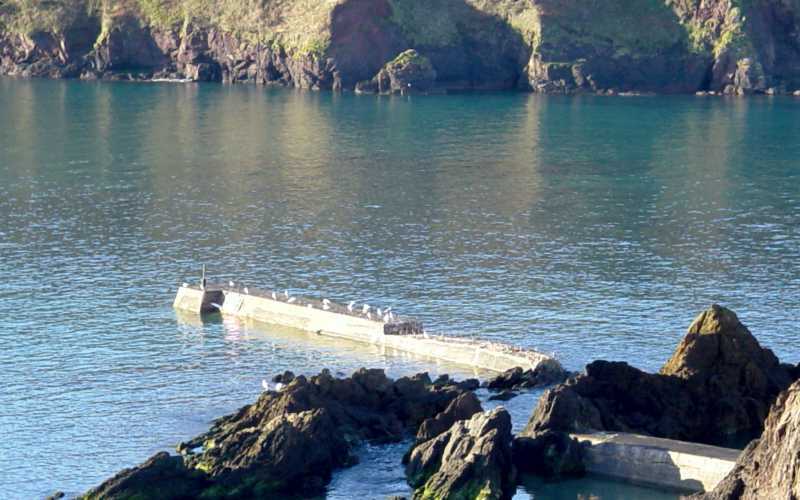 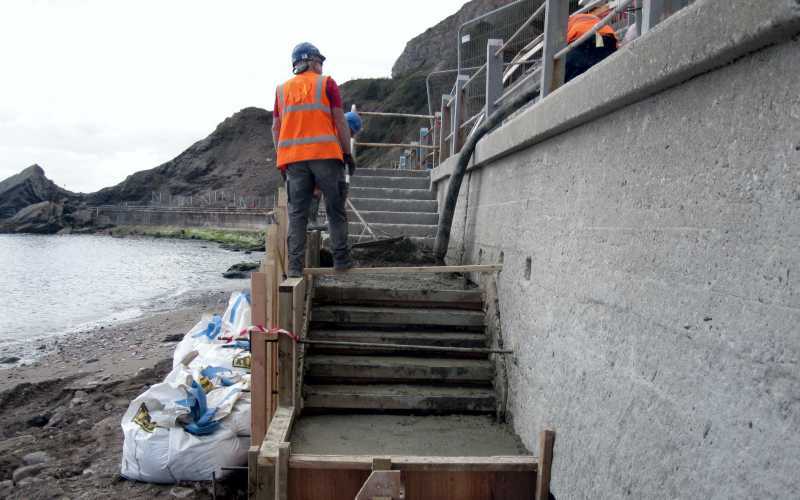 Millennium Marine Contractors were hired by the Hope Cove Harbour Commissioners to repair the breakwater. 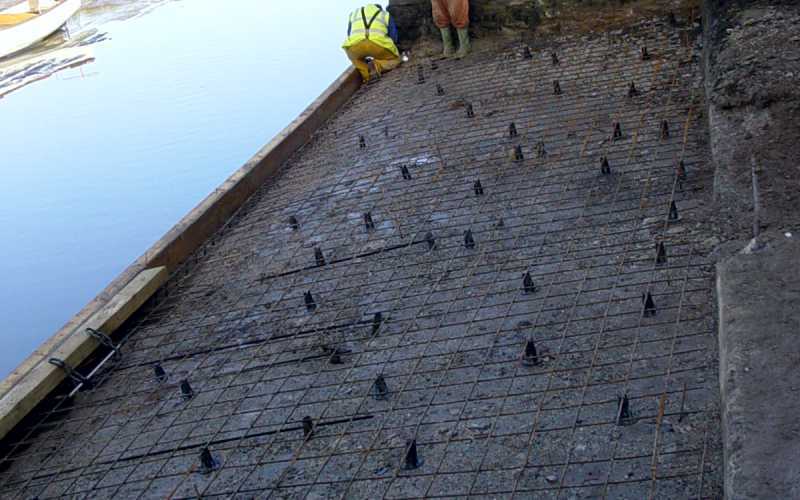 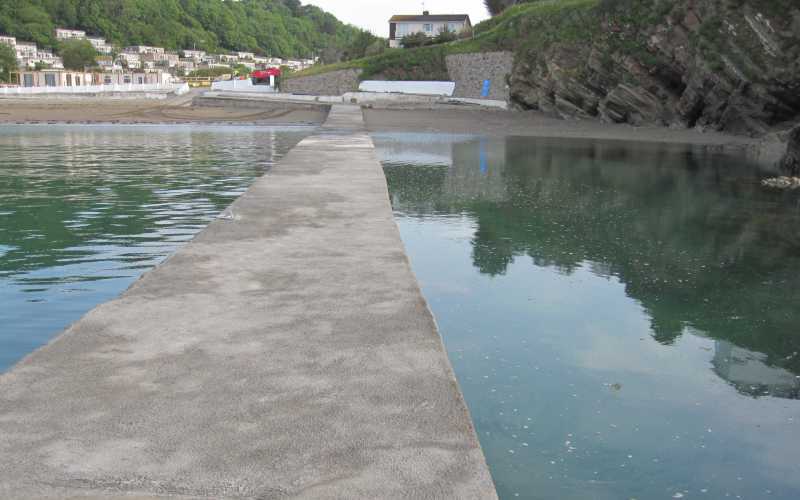 Millennium Marine Contractors were hired by the Island Cruising Club for the reconstruction of their slipway at Baston Creek, Salcombe. 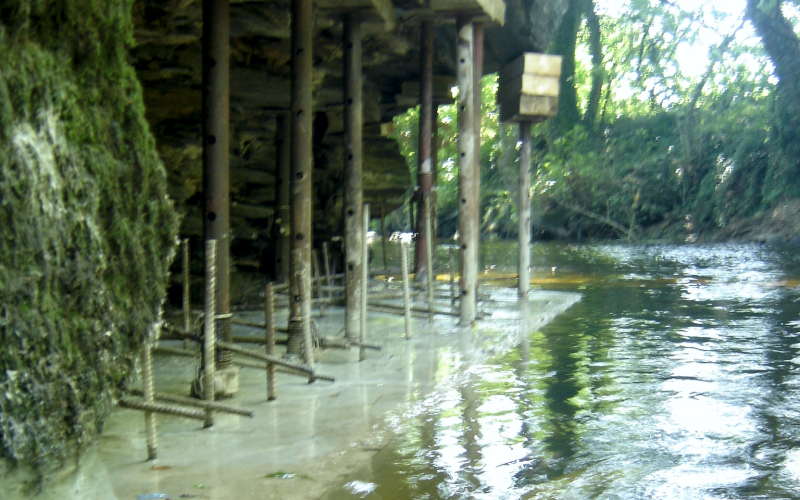 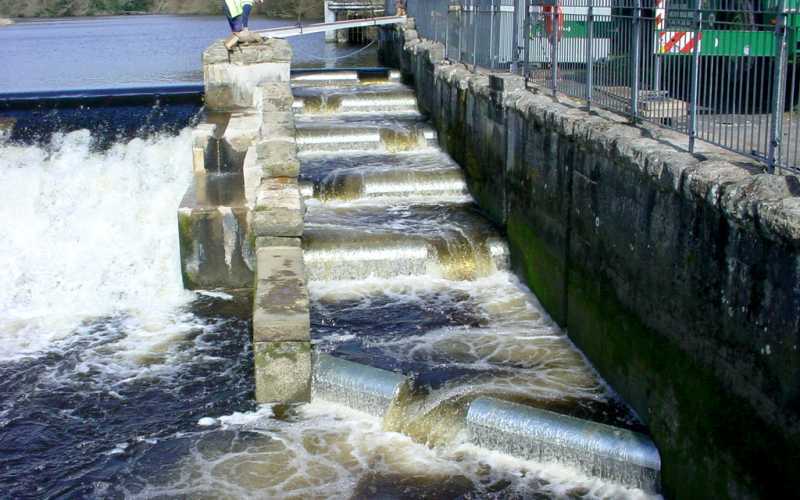 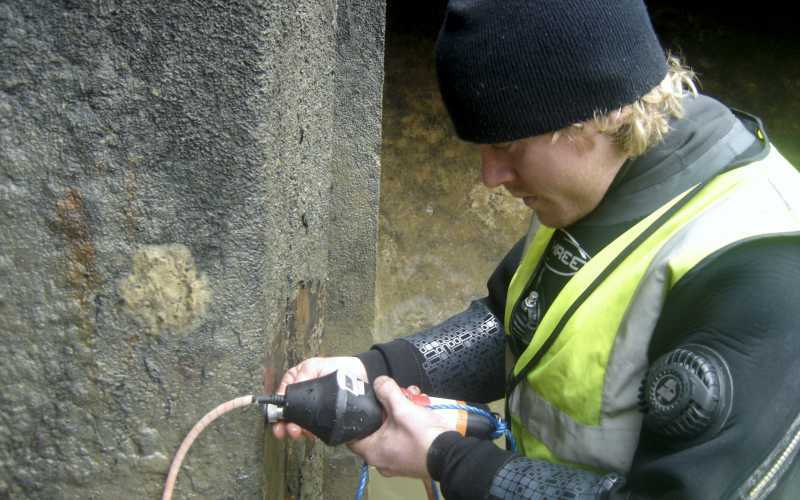 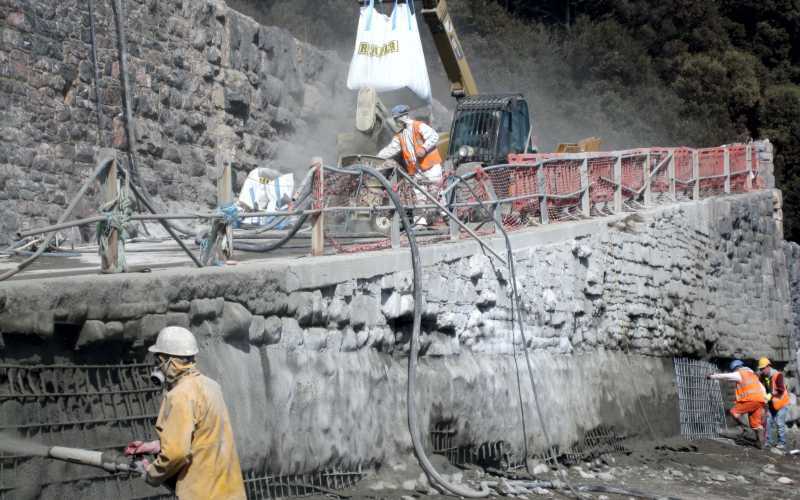 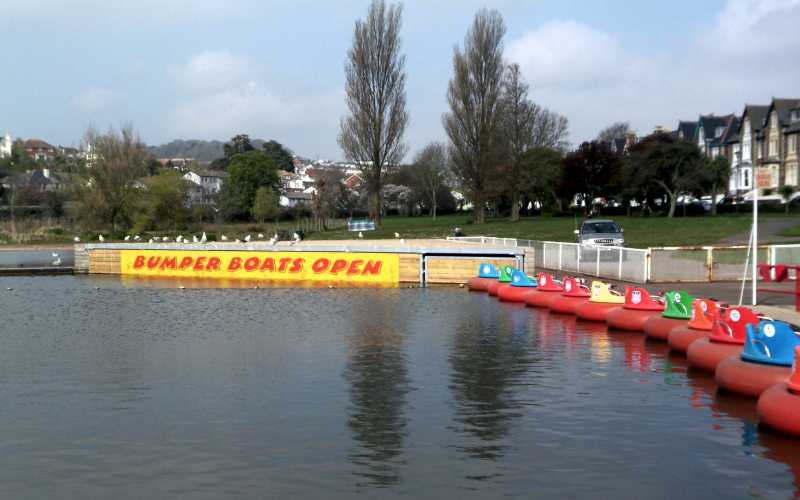 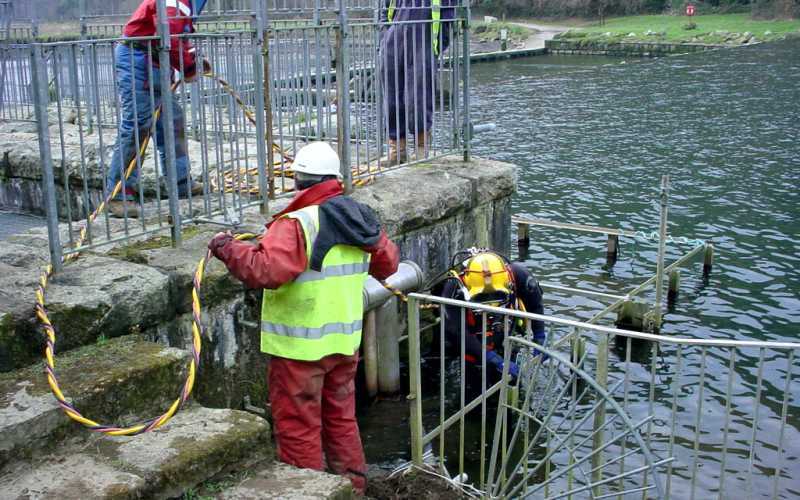 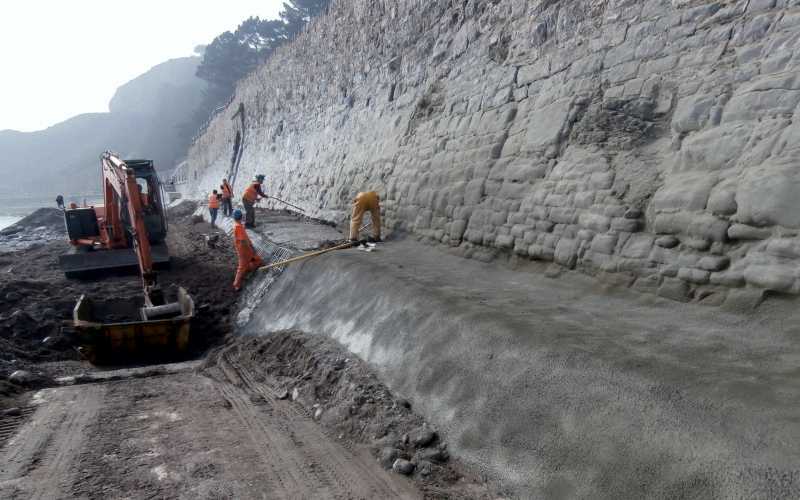 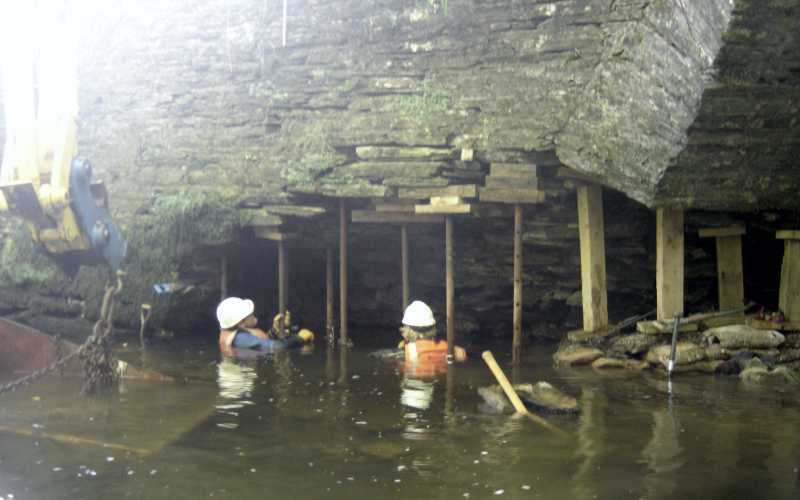 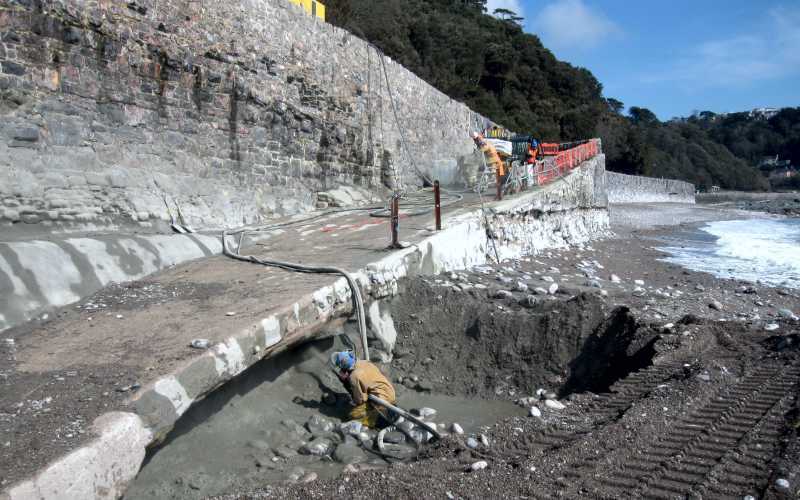 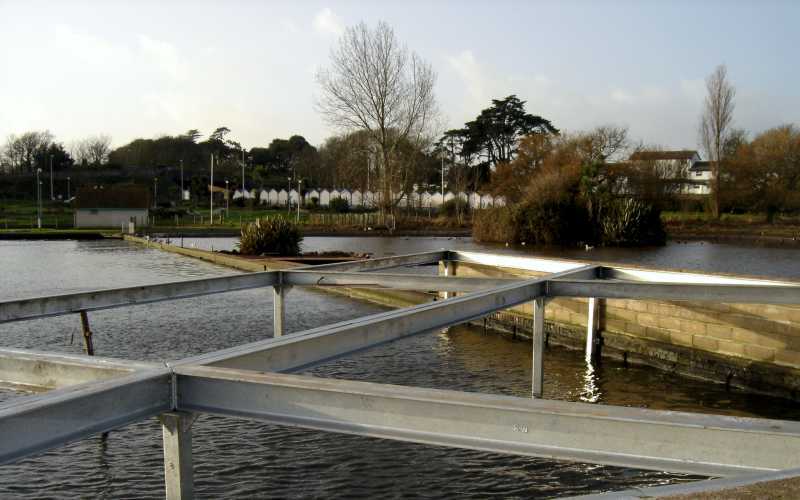 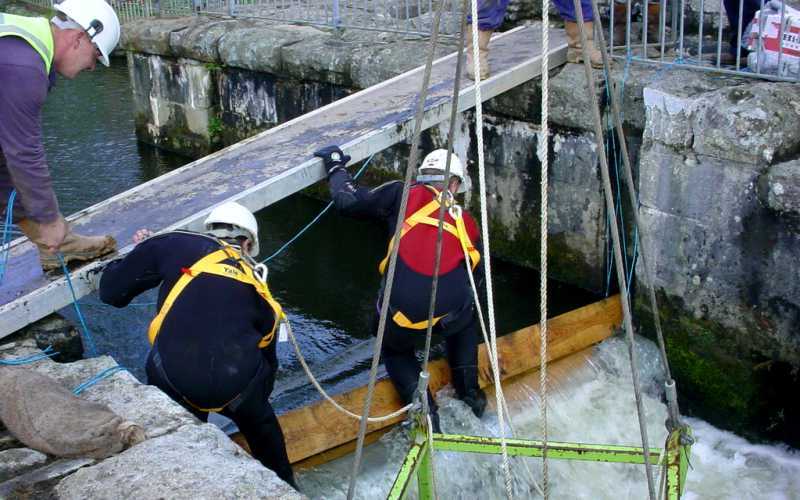 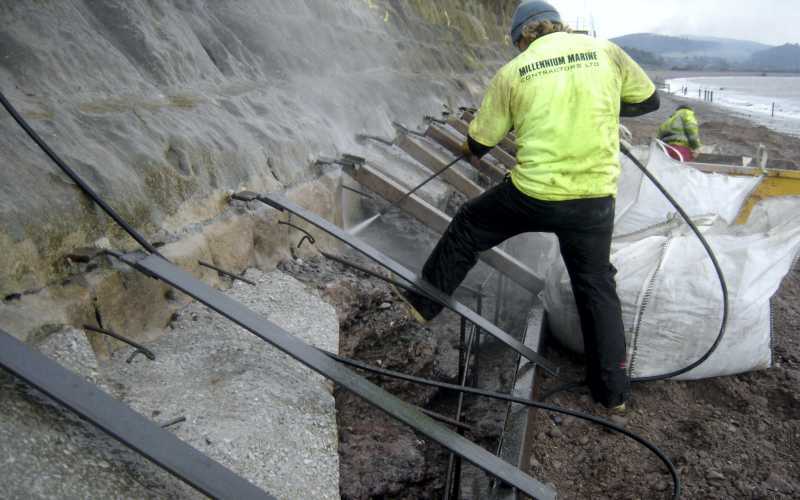 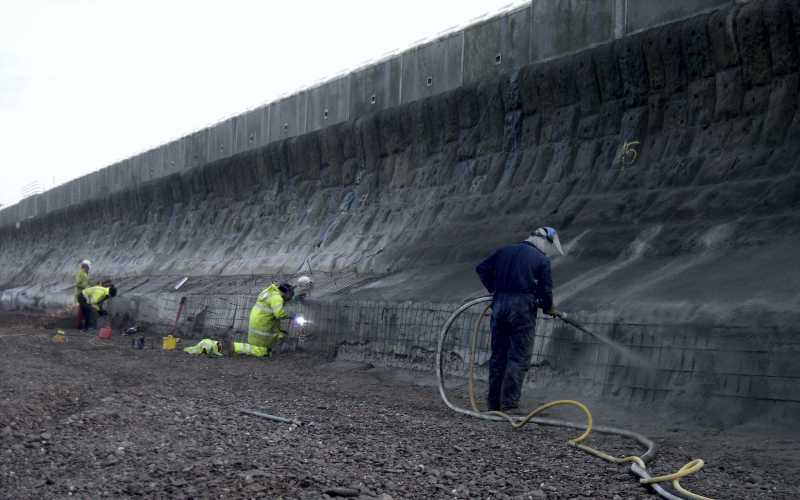 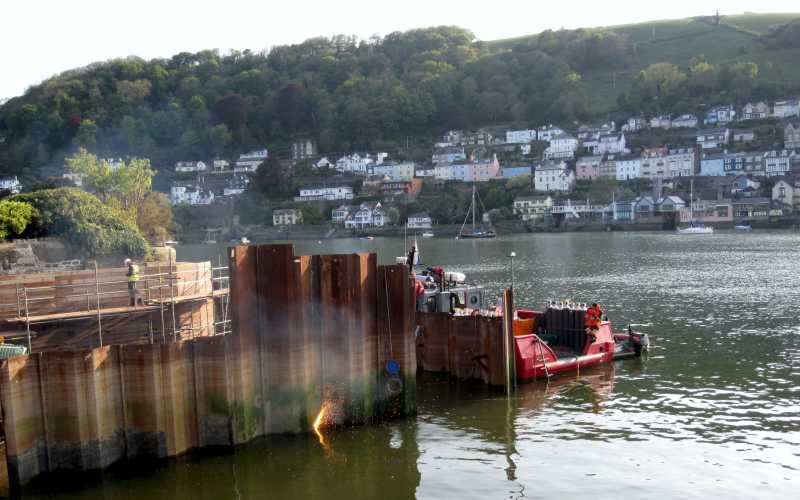 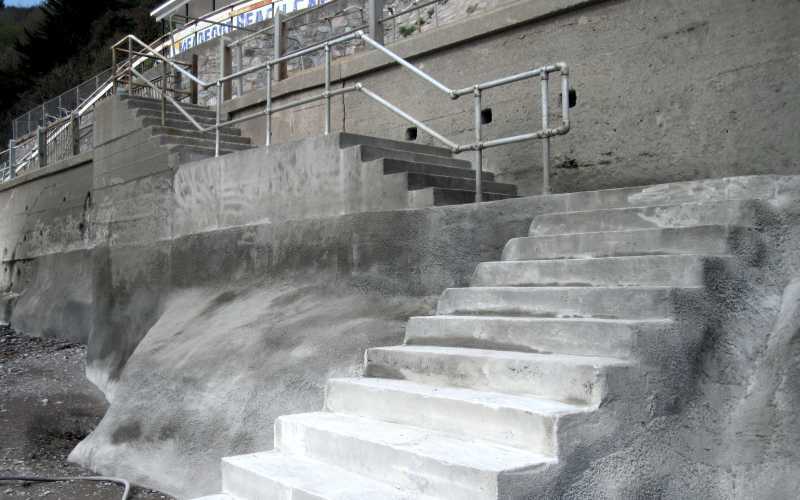 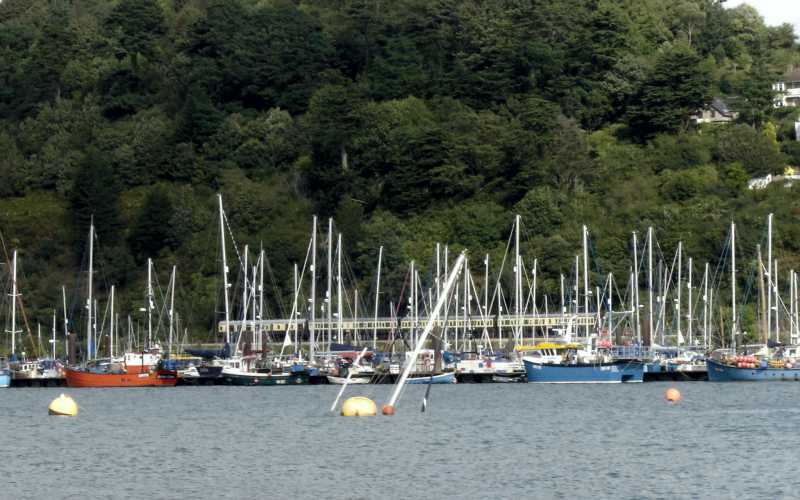 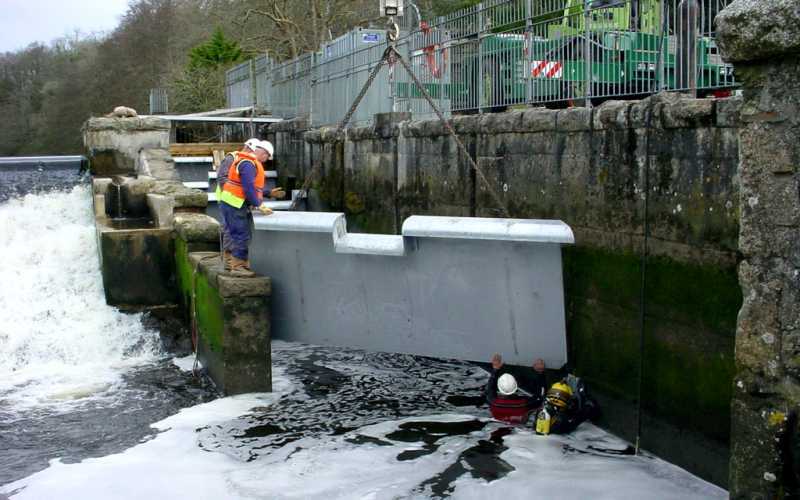 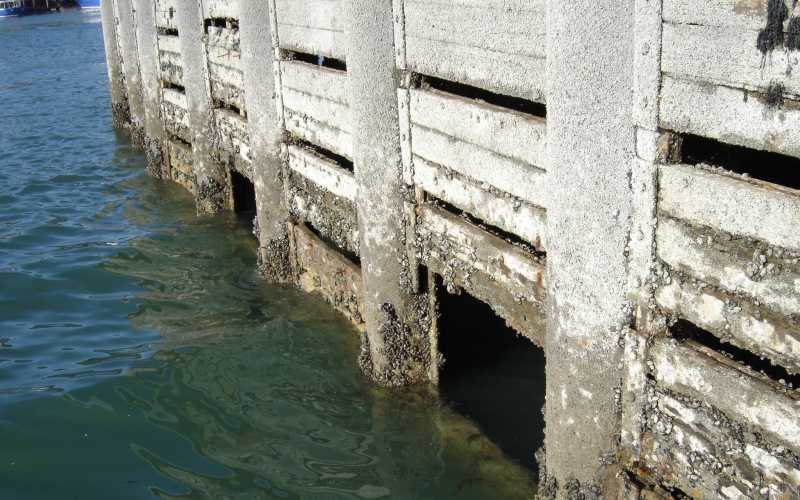 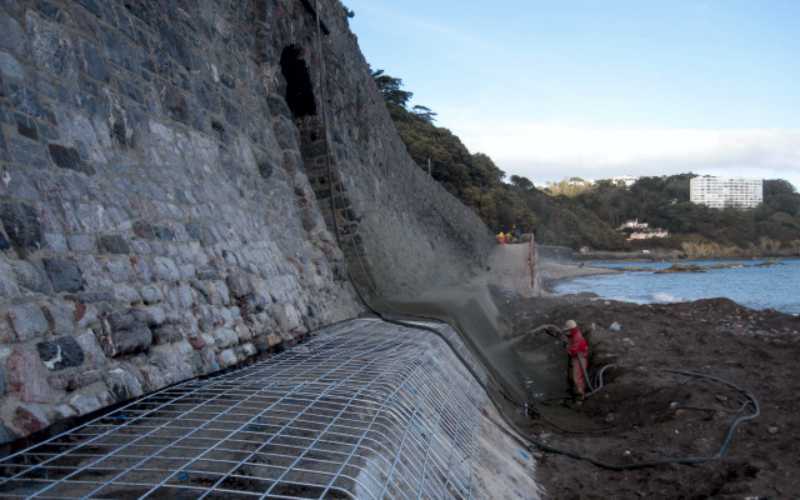 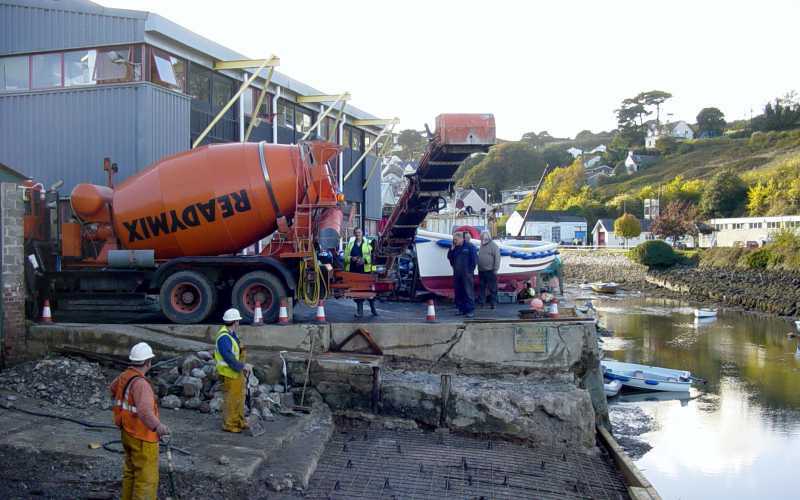 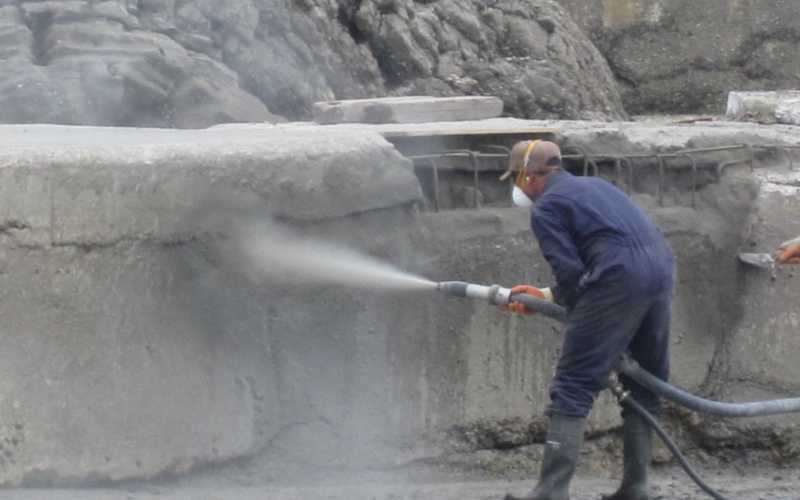 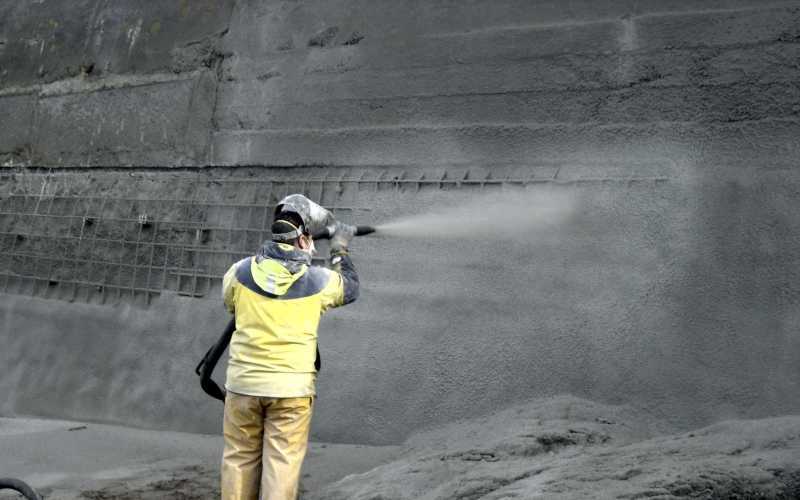 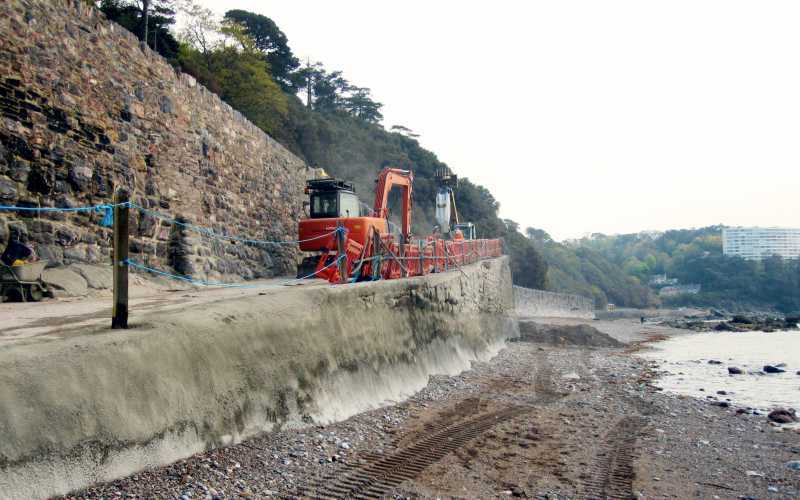 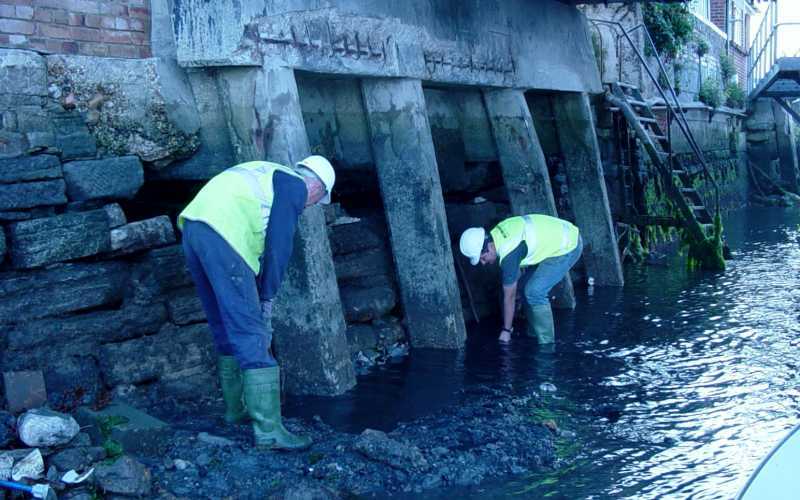 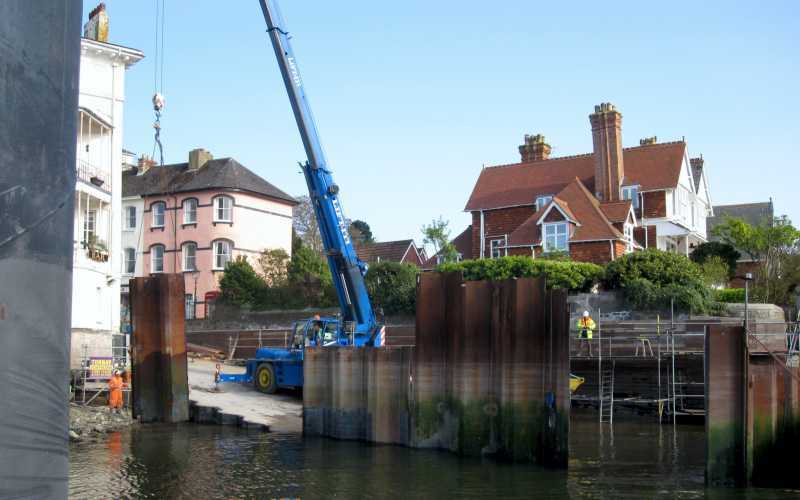 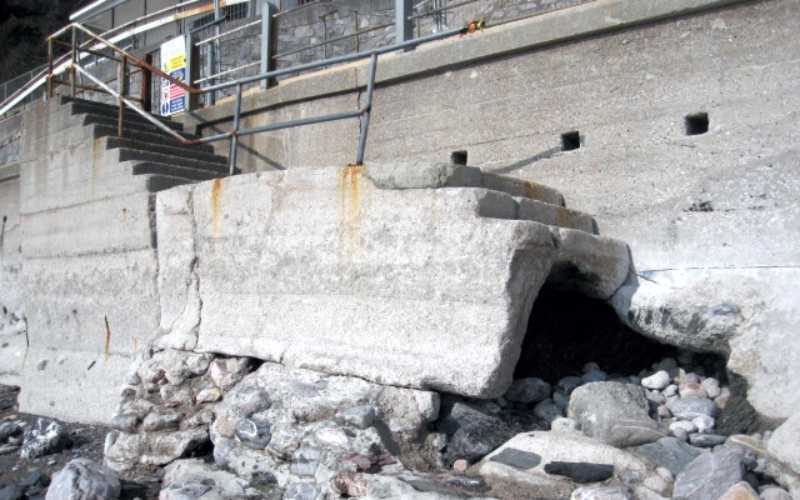 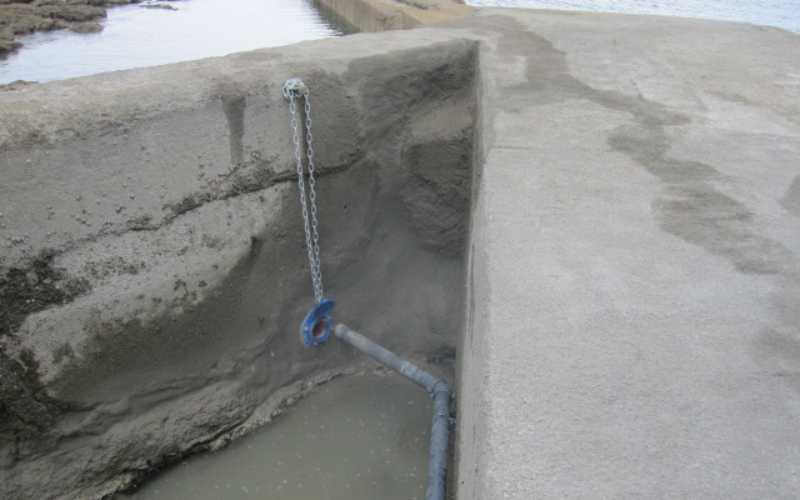 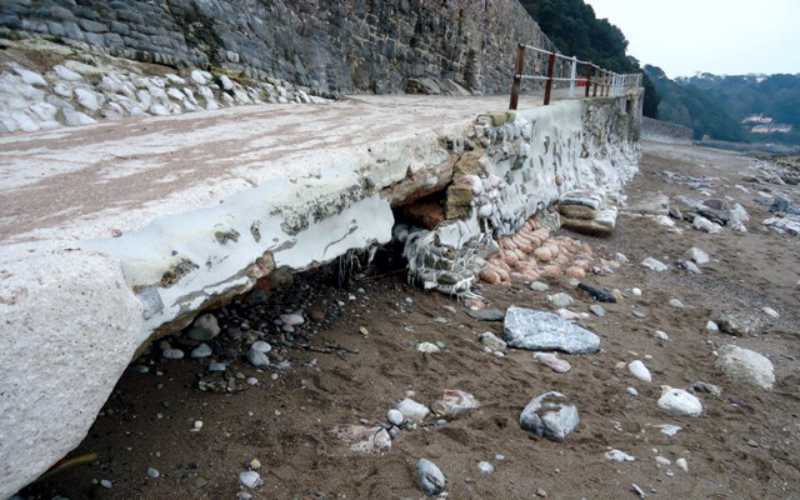 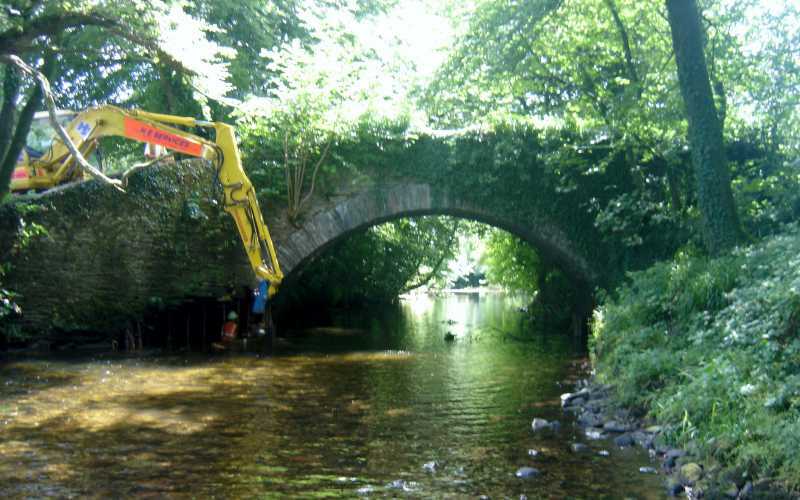 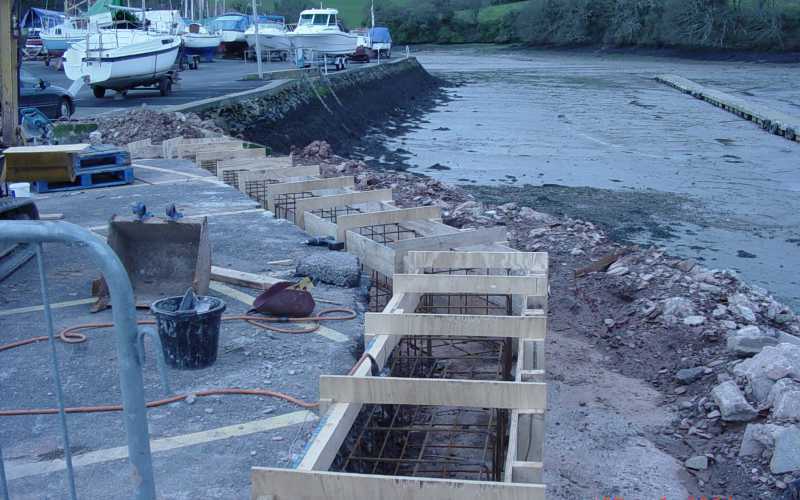 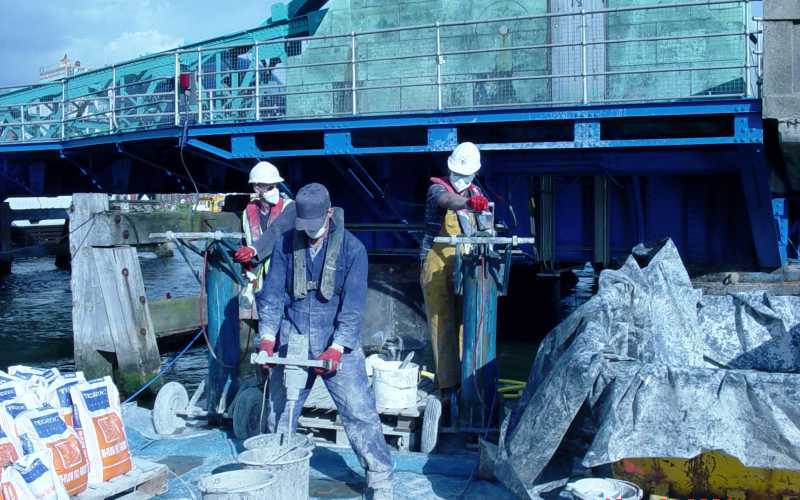 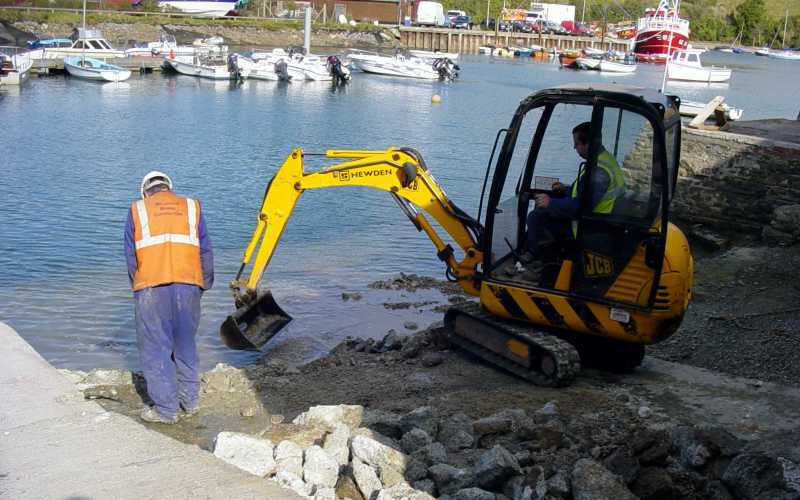 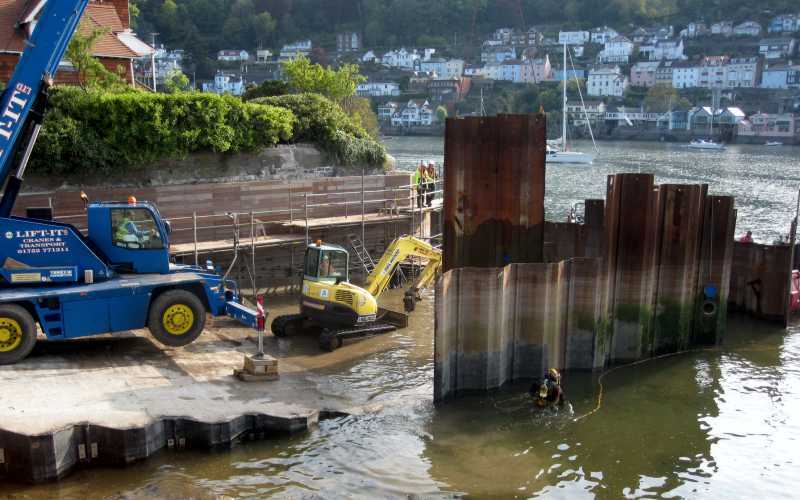 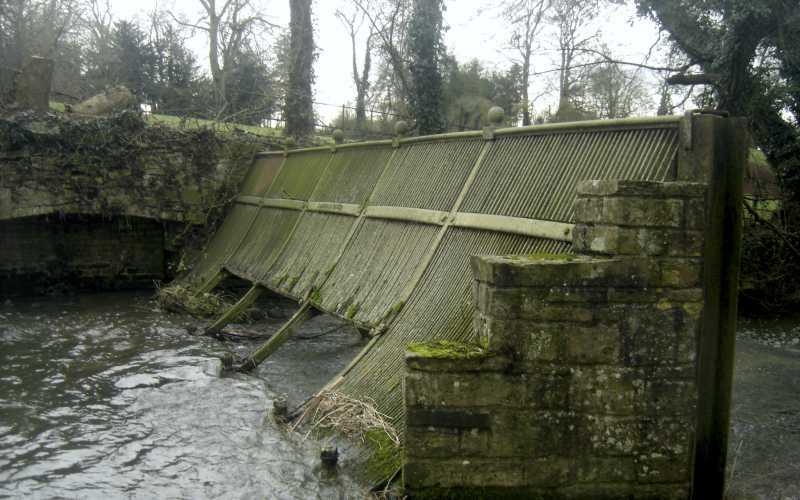 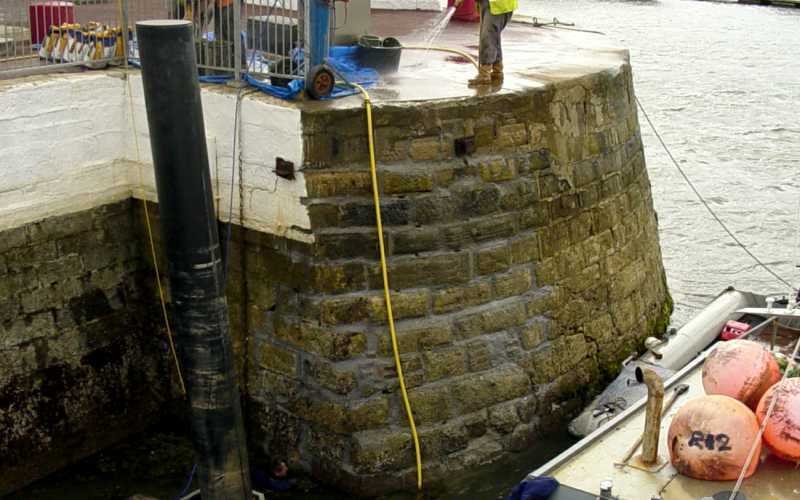 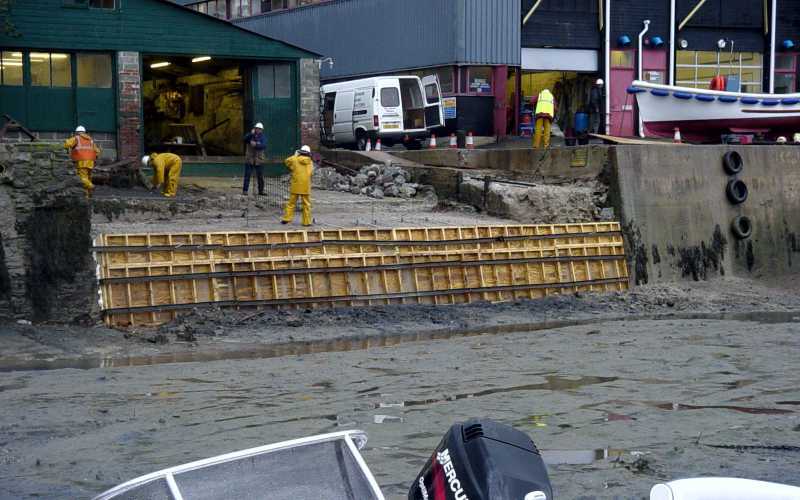 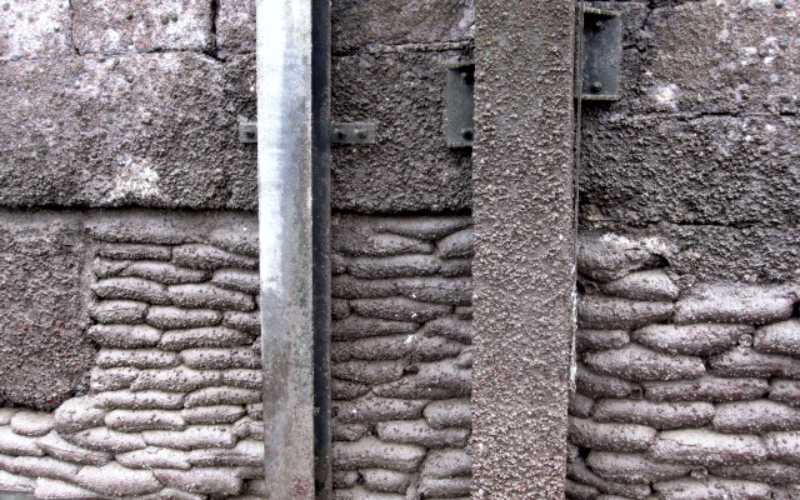 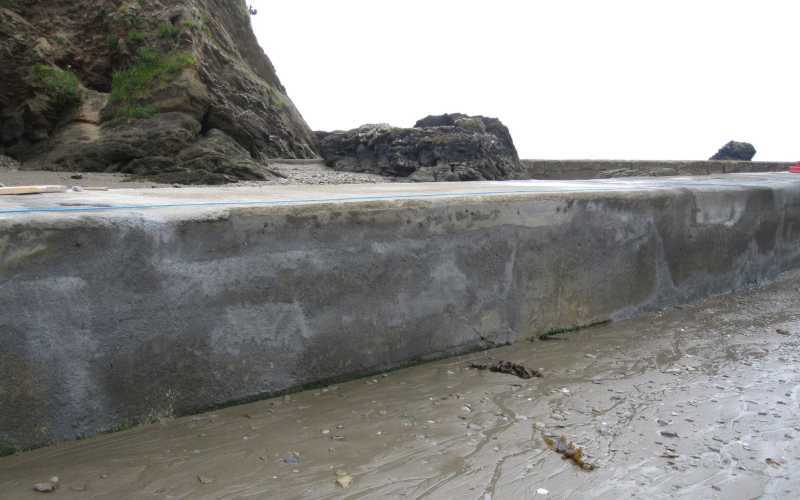 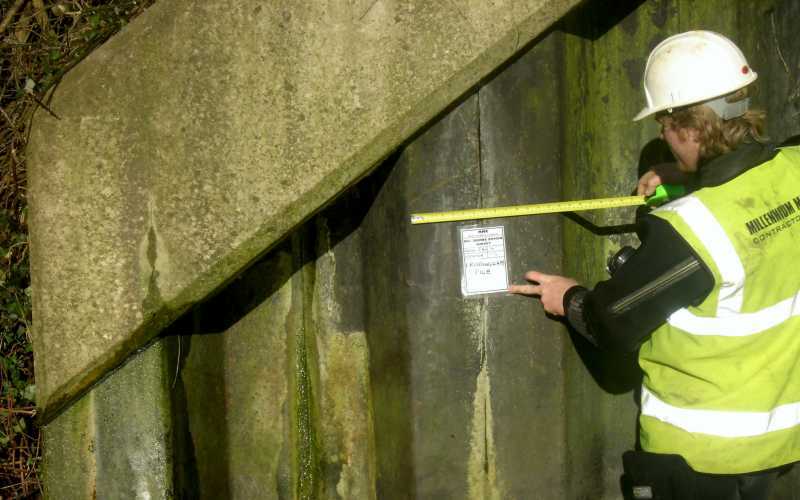 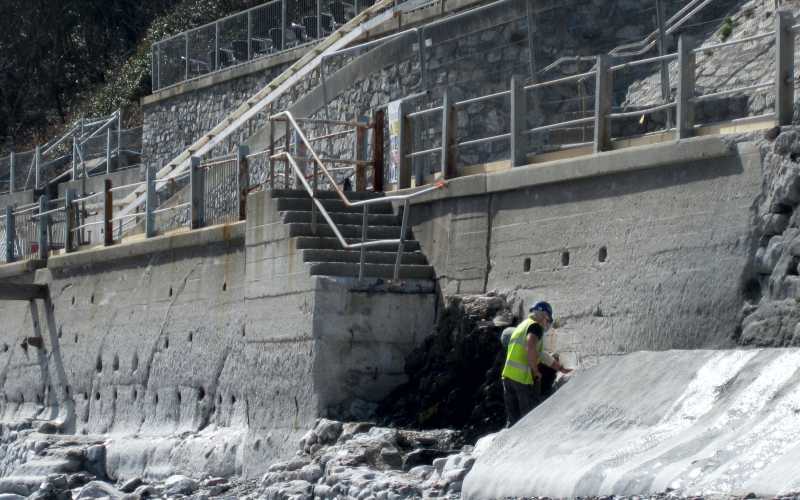 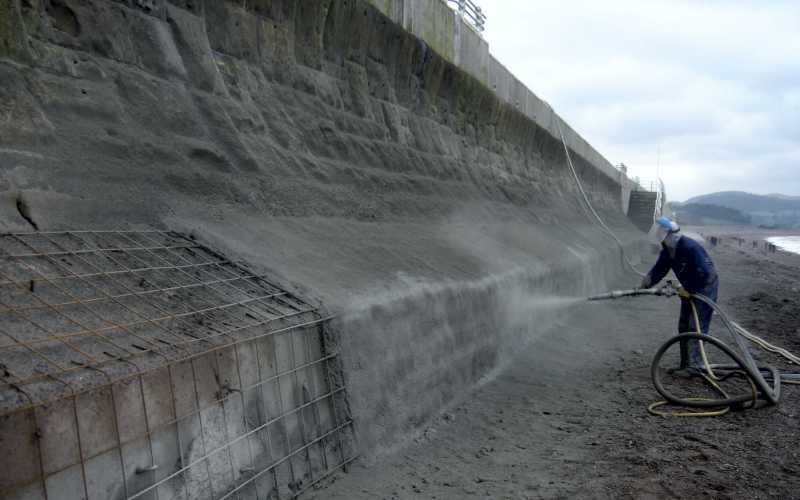 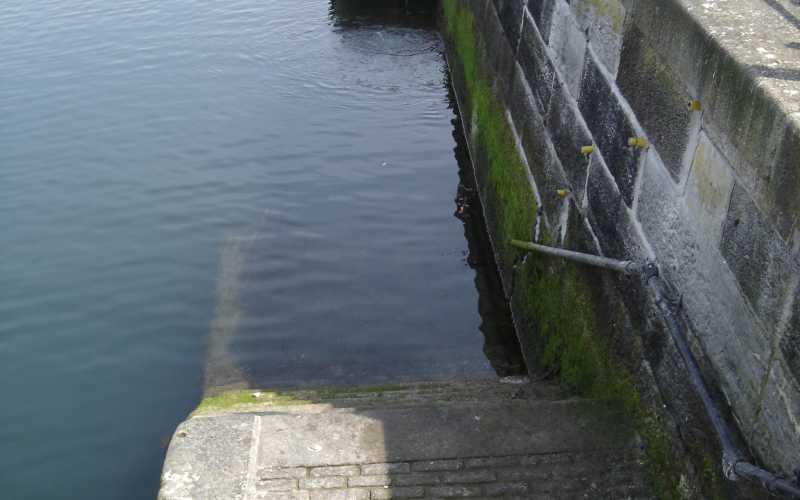 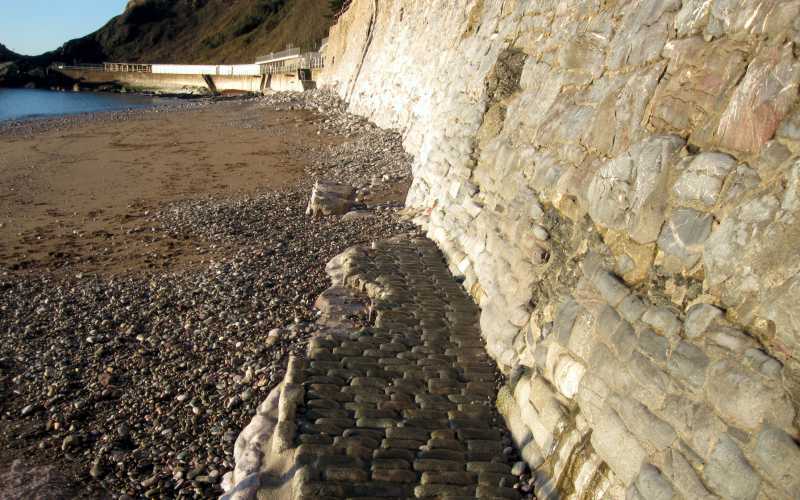 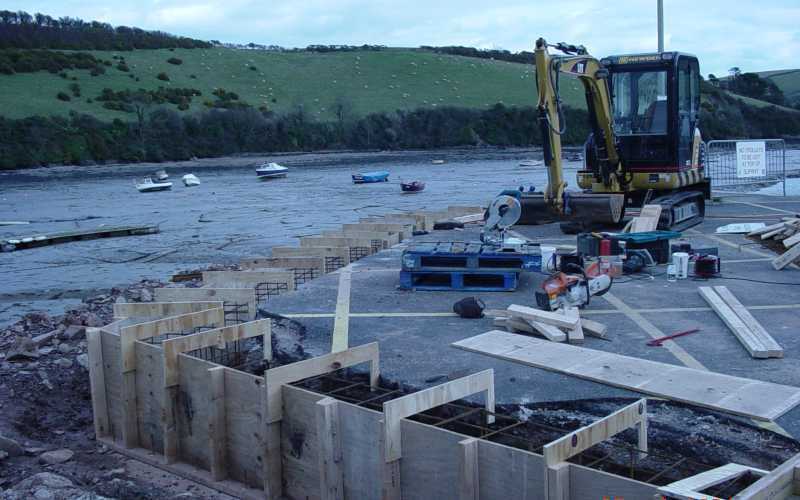 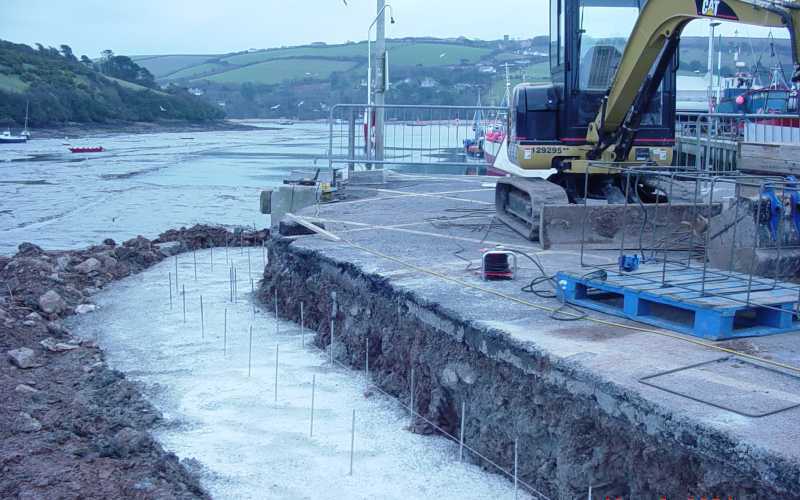 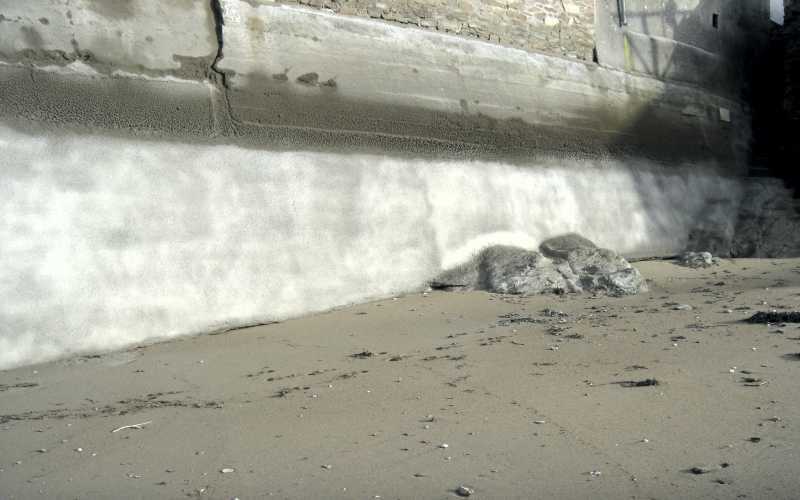 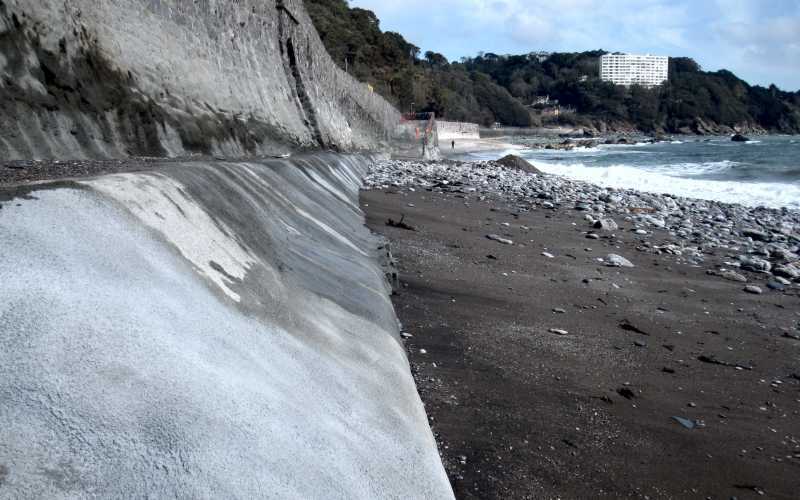 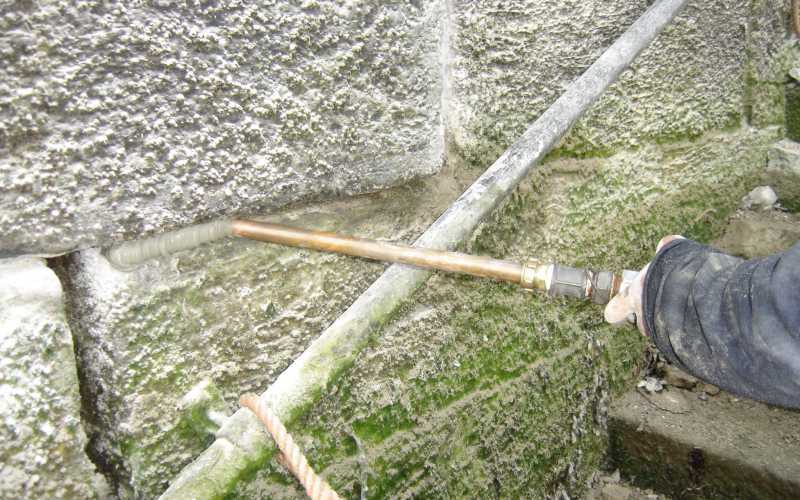 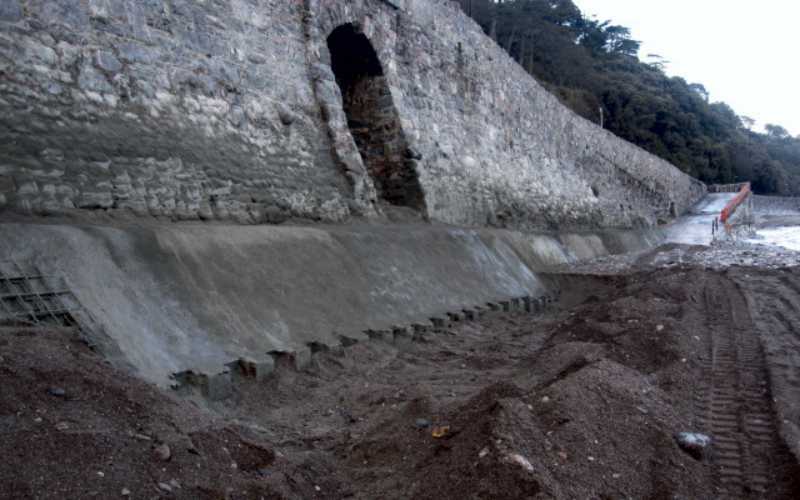 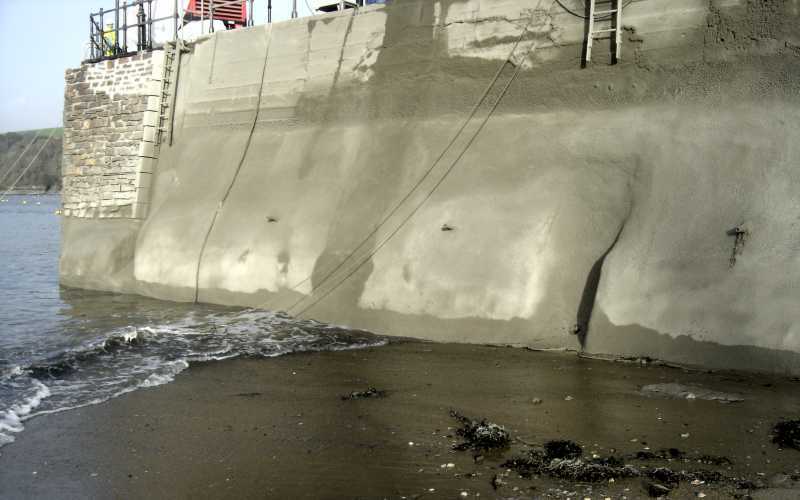 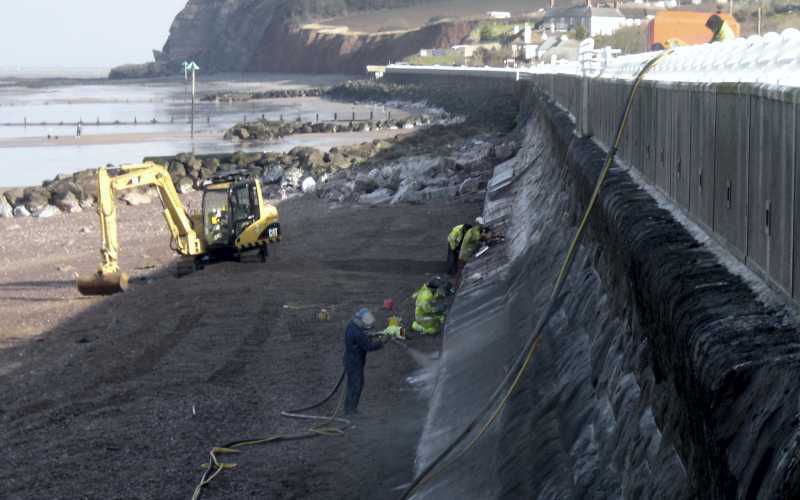 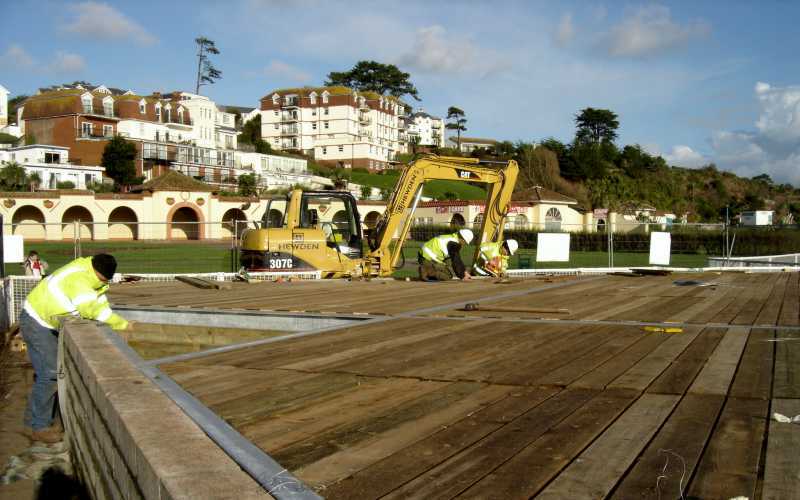 Millennium Marine Contractors were hired by Salcombe Harbour Authority for the flood defense repairs at Salcombe in Devon. 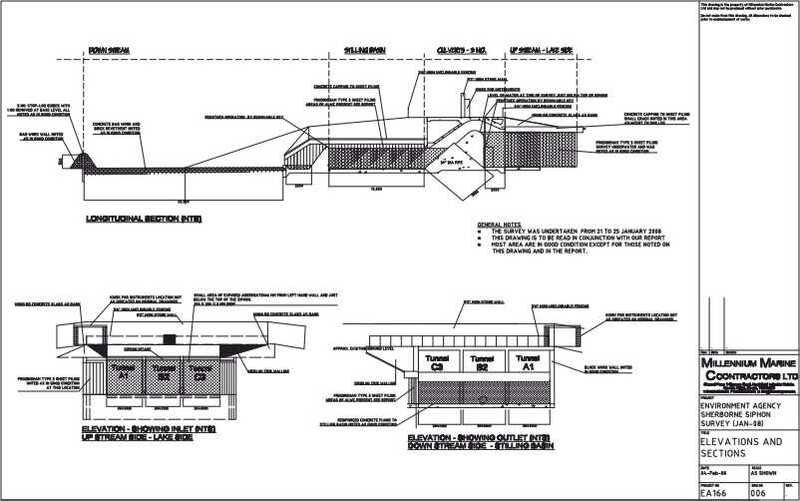 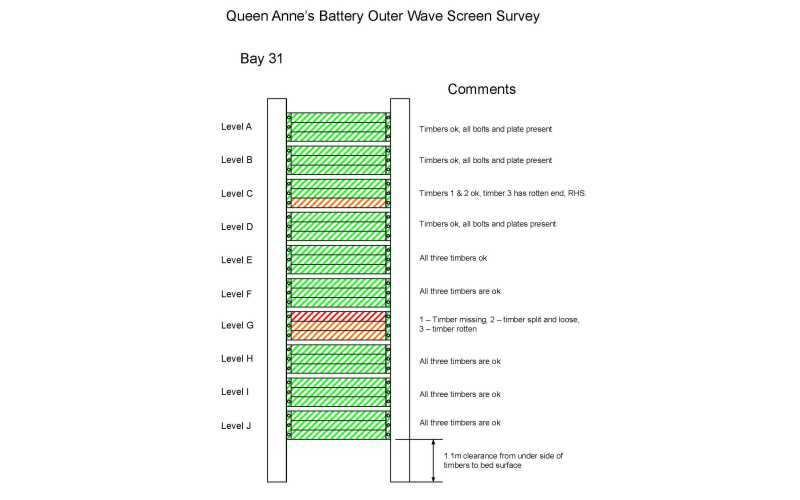 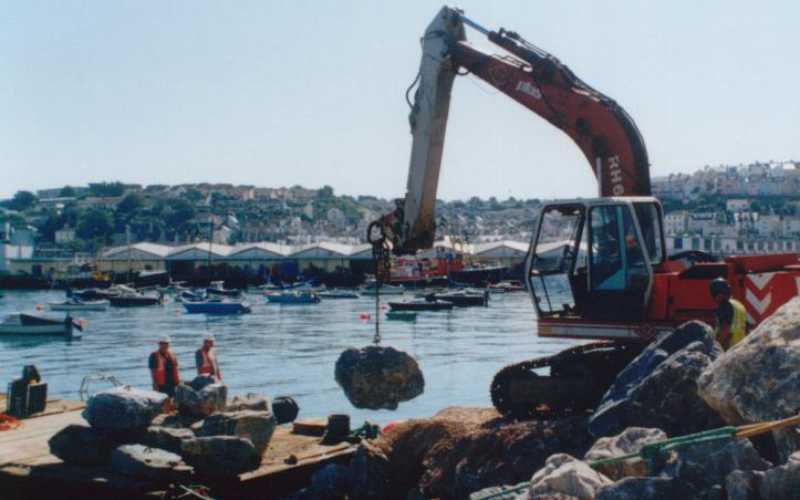 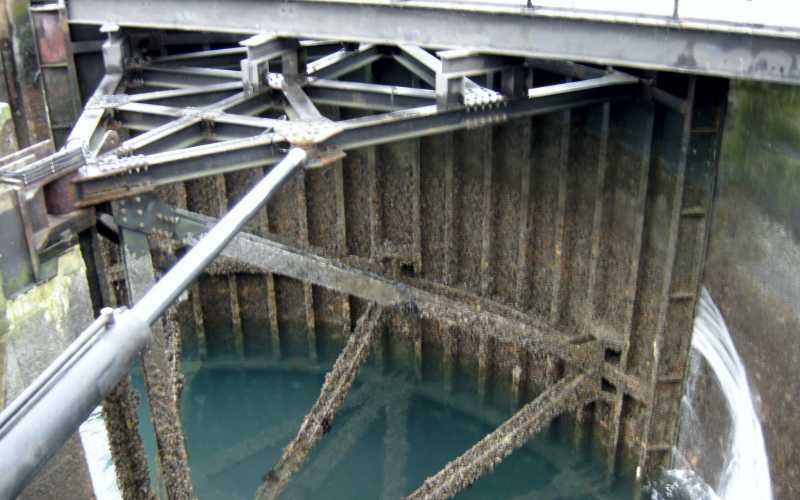 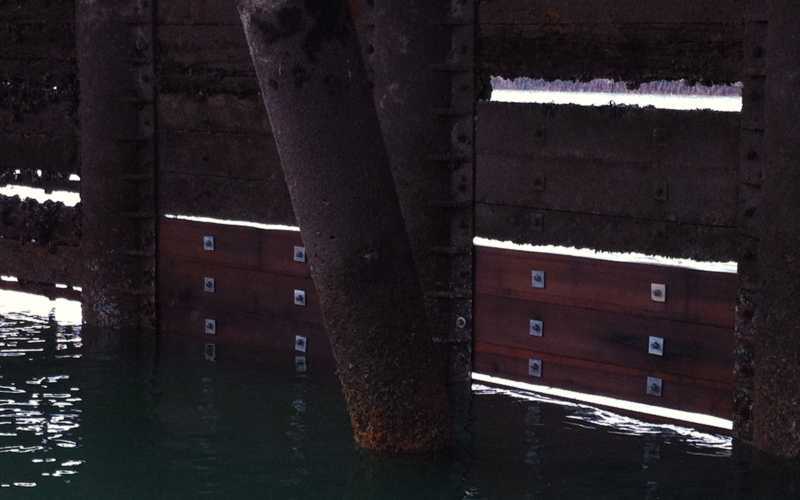 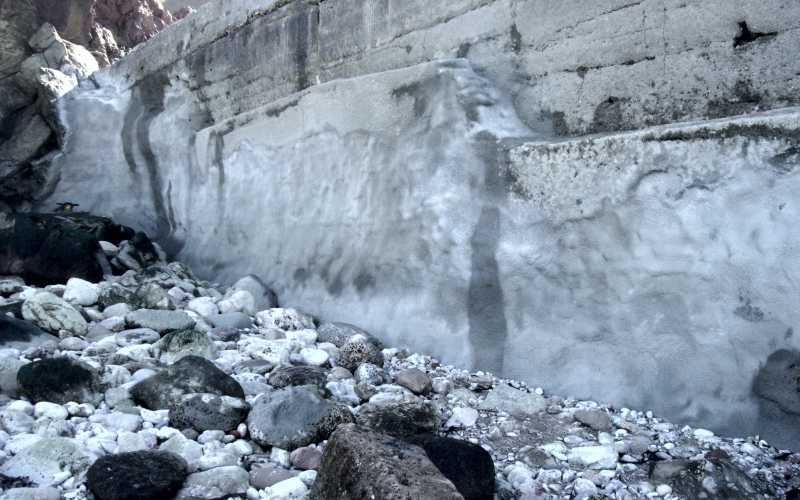 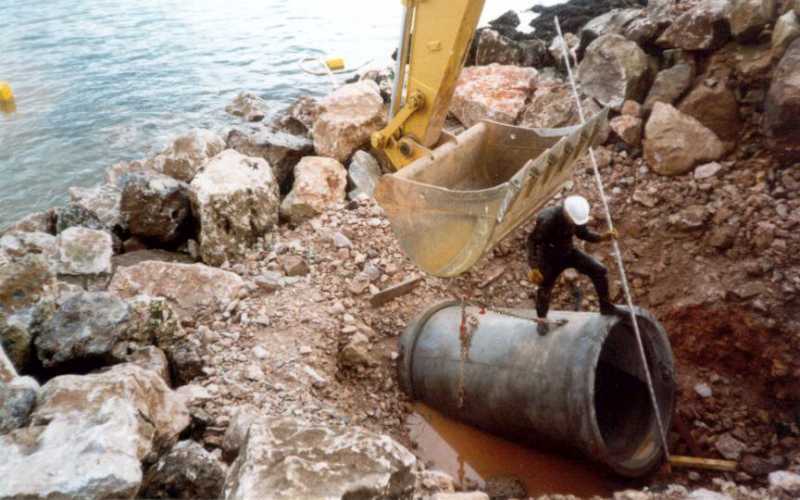 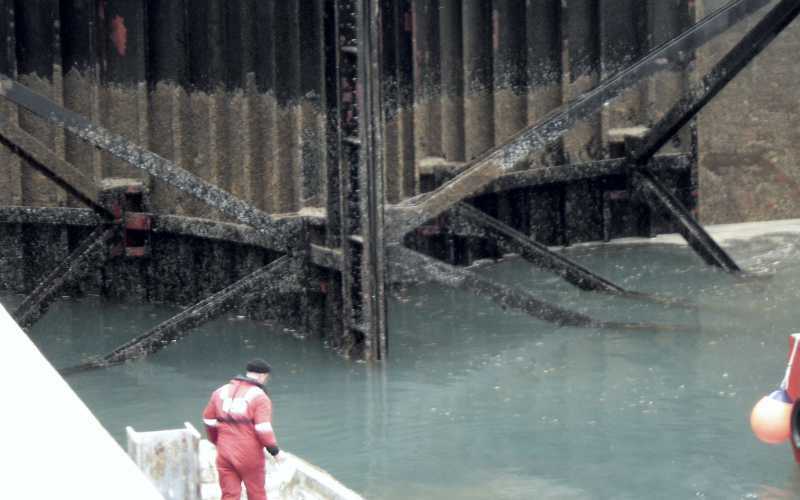 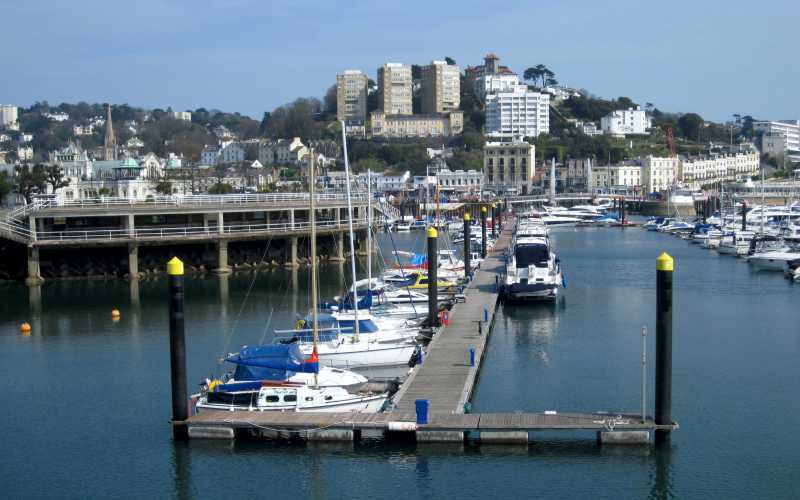 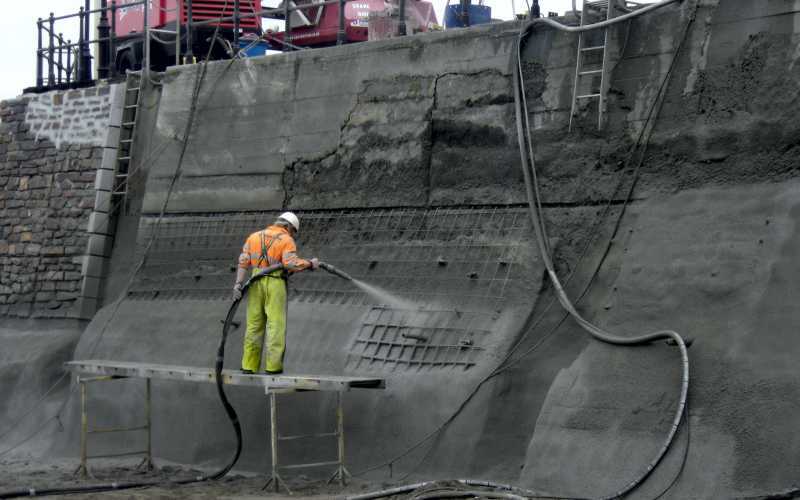 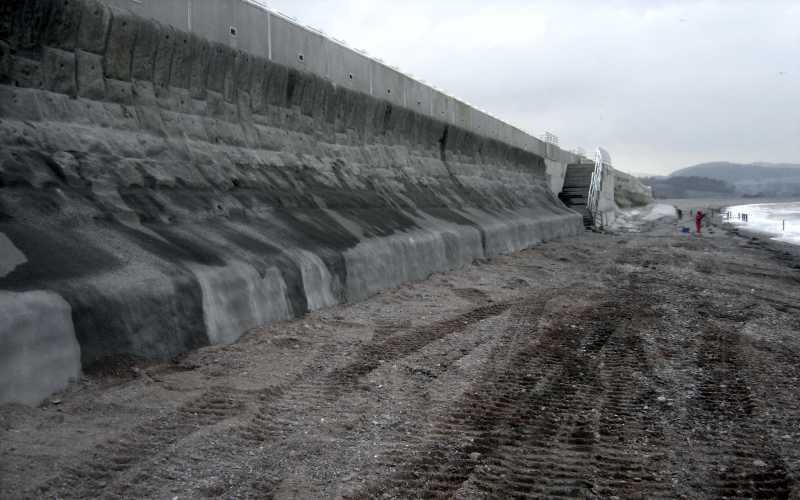 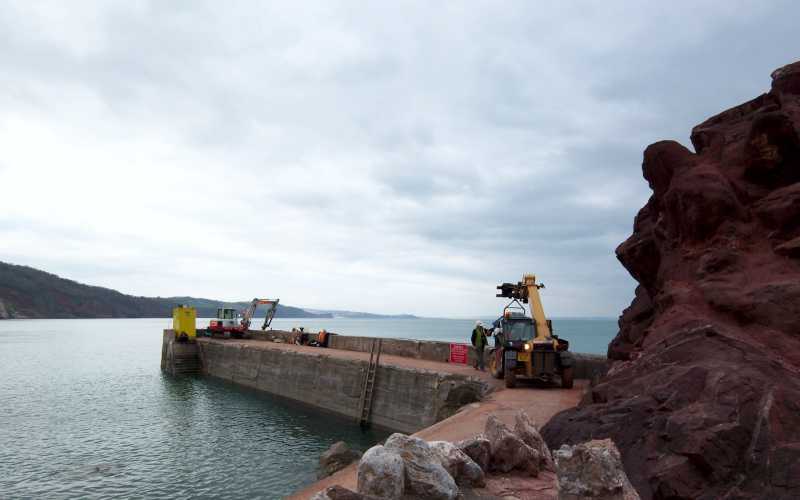 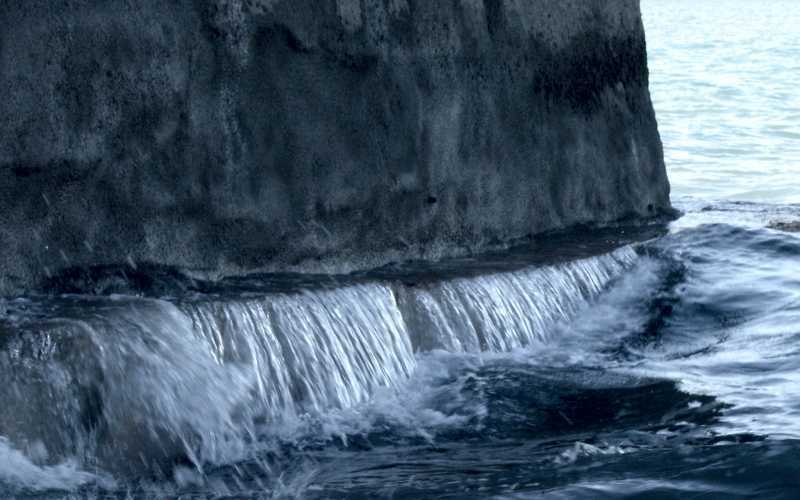 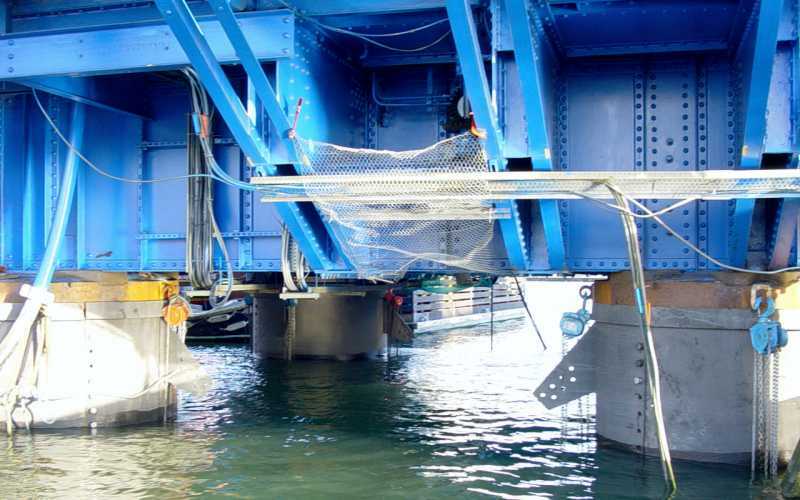 Millennium Marine Contractors were hired by T J Brent for the installation of storm outfall at Brixham Harbour. 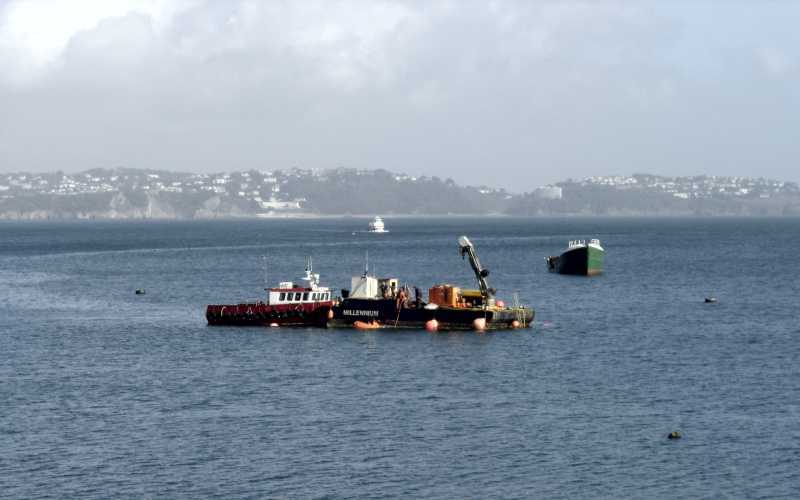 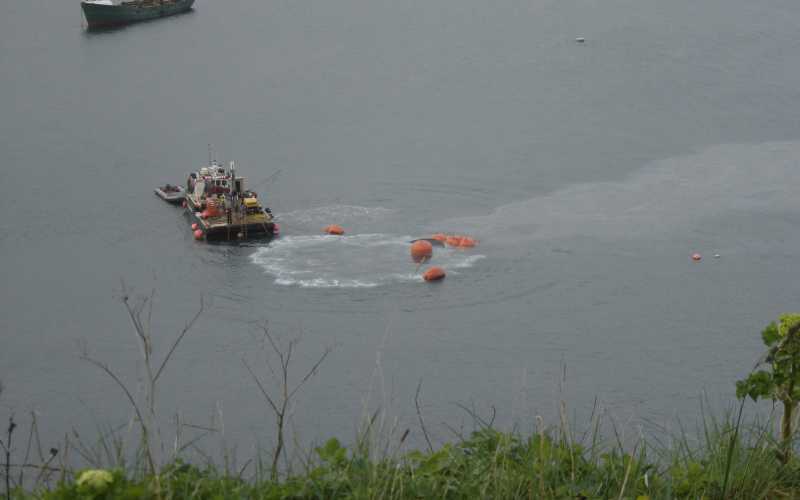 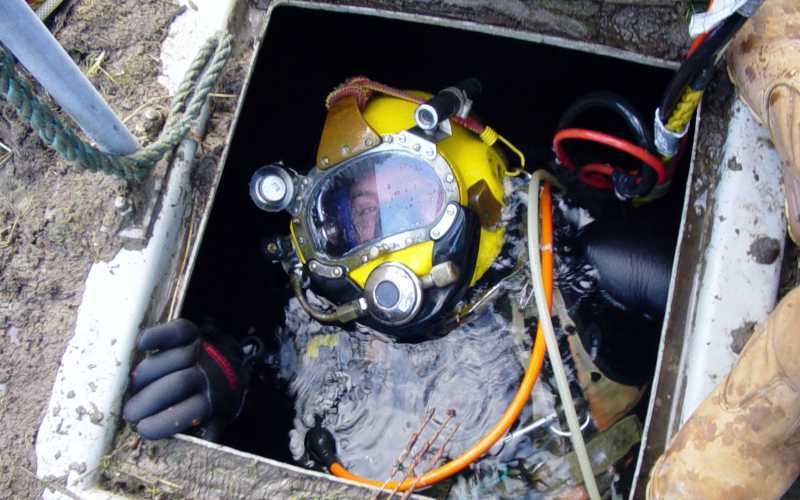 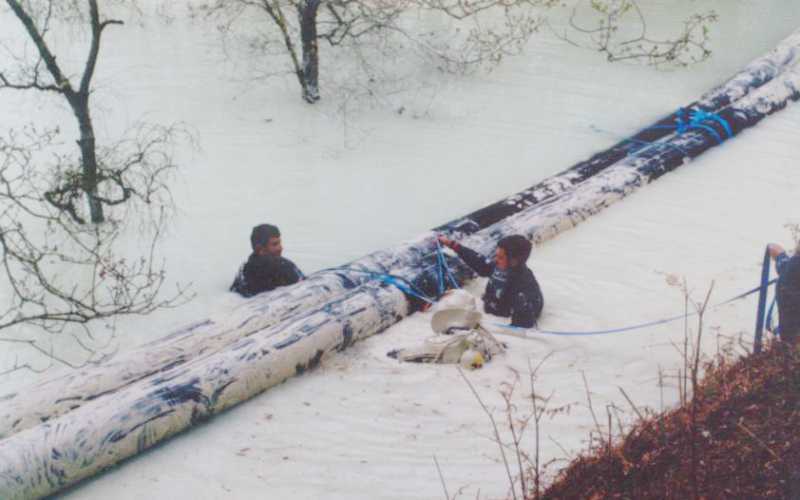 Millennium Marine Contractors were hired by the MOD for the search and recovery of a 5 tonne submarine fender. 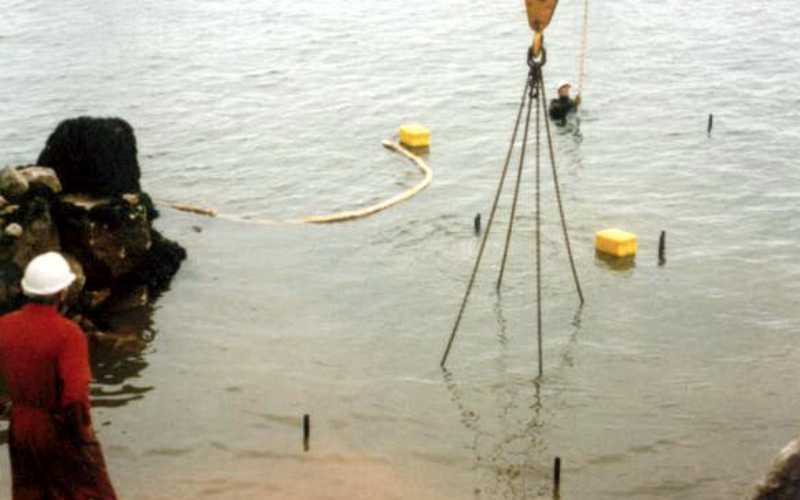 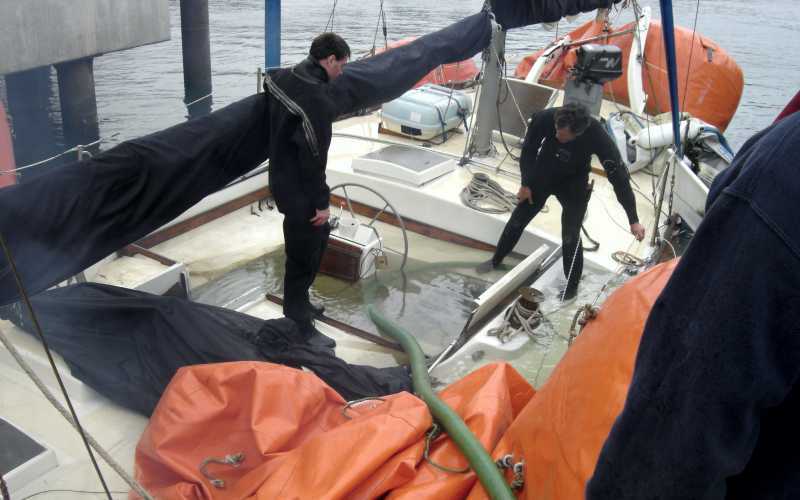 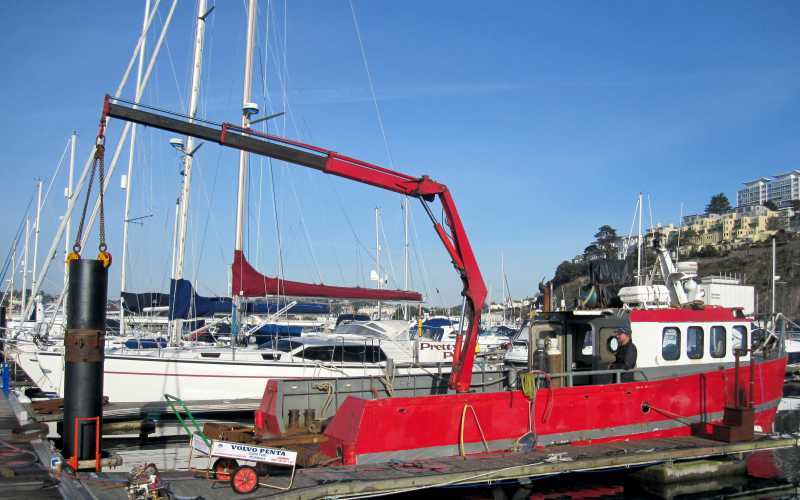 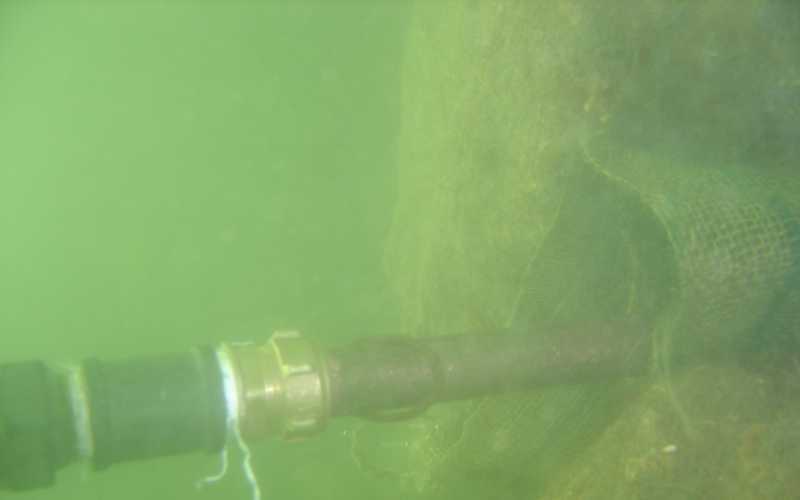 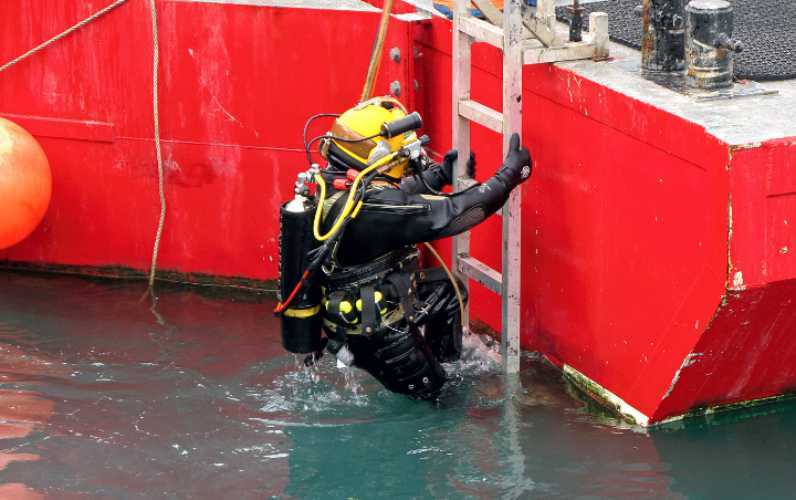 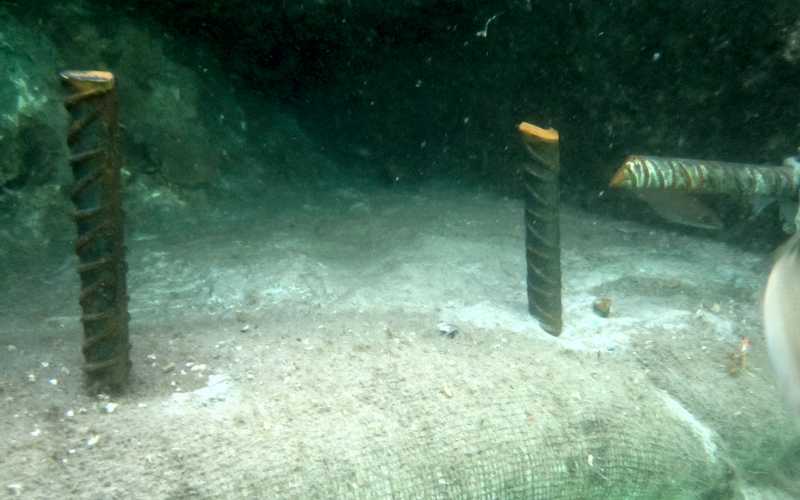 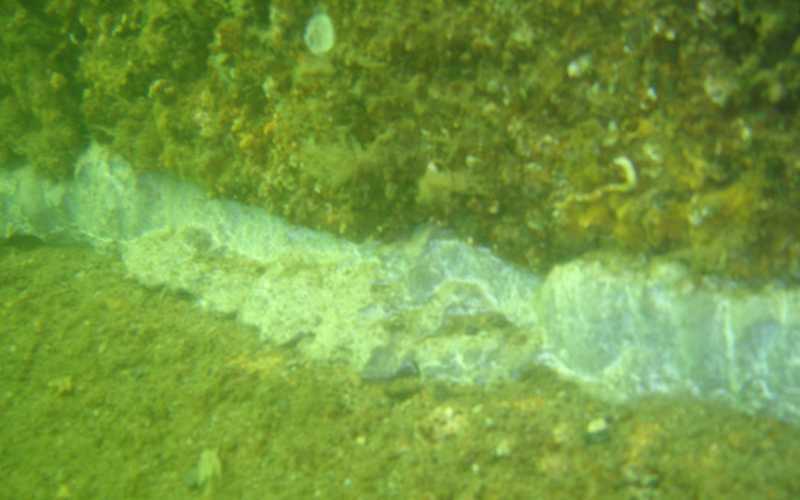 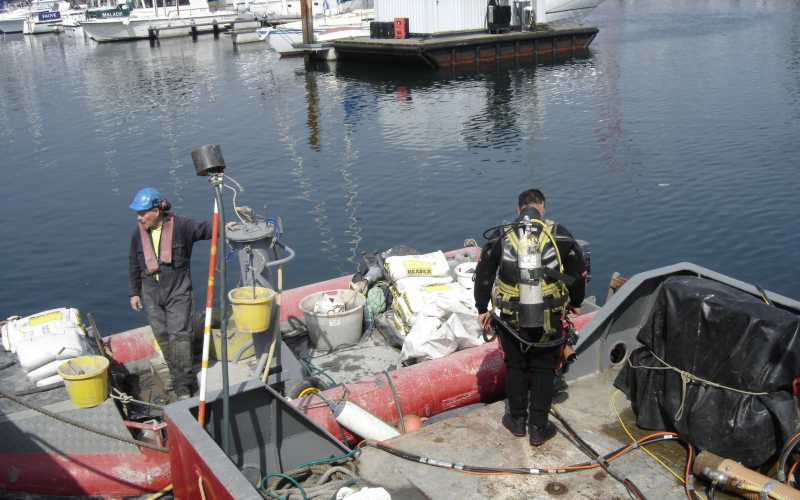 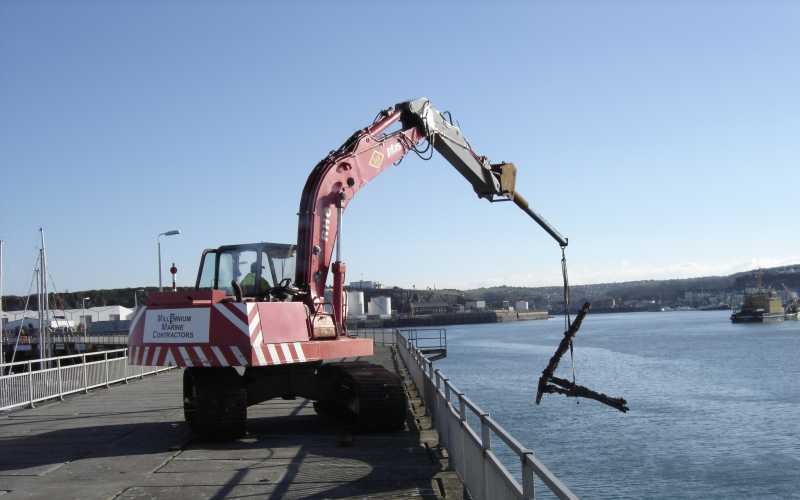 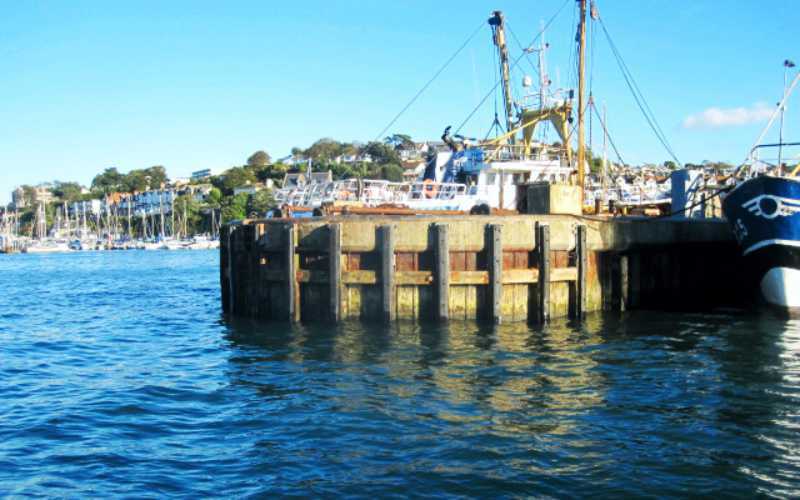 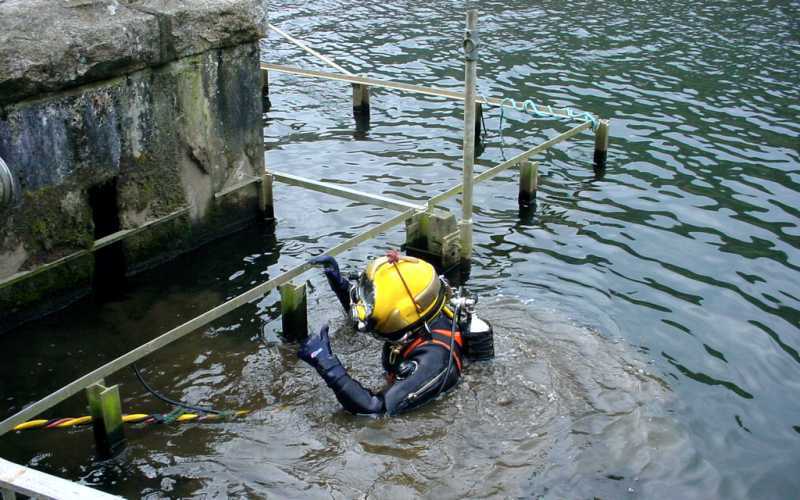 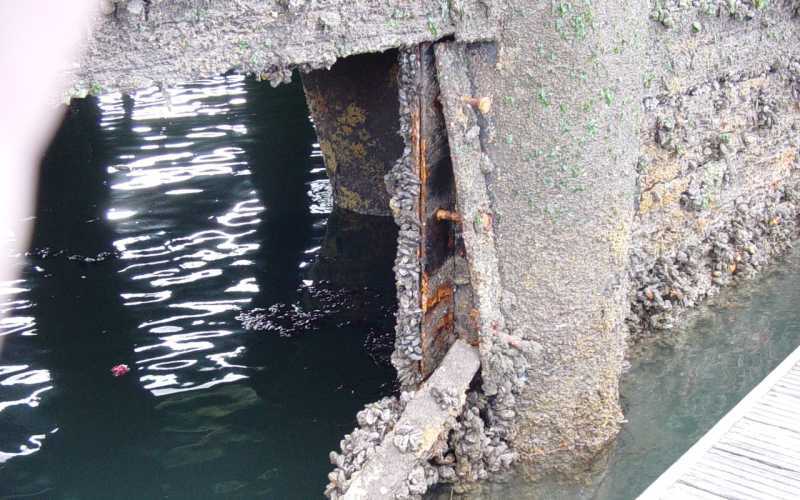 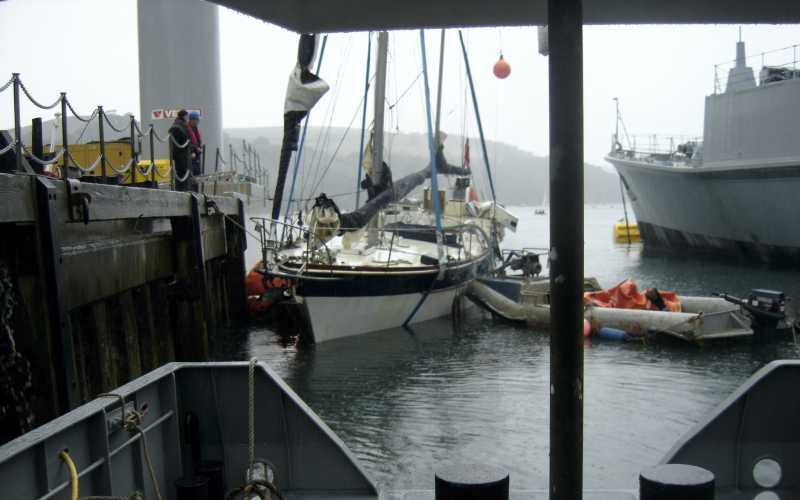 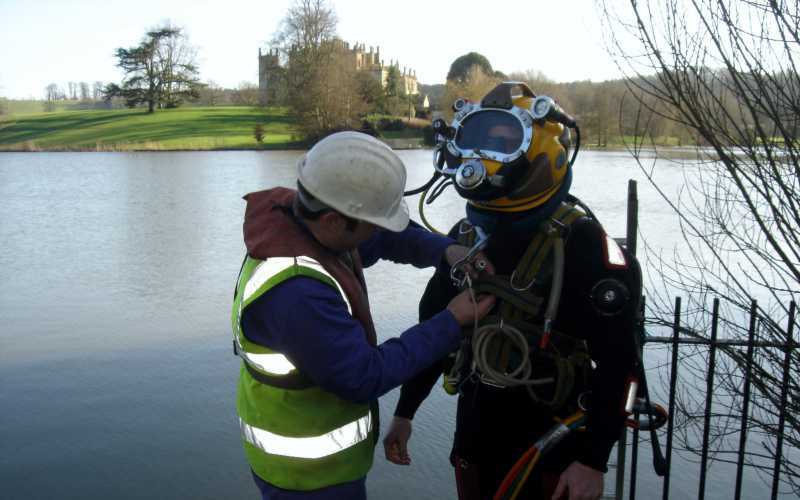 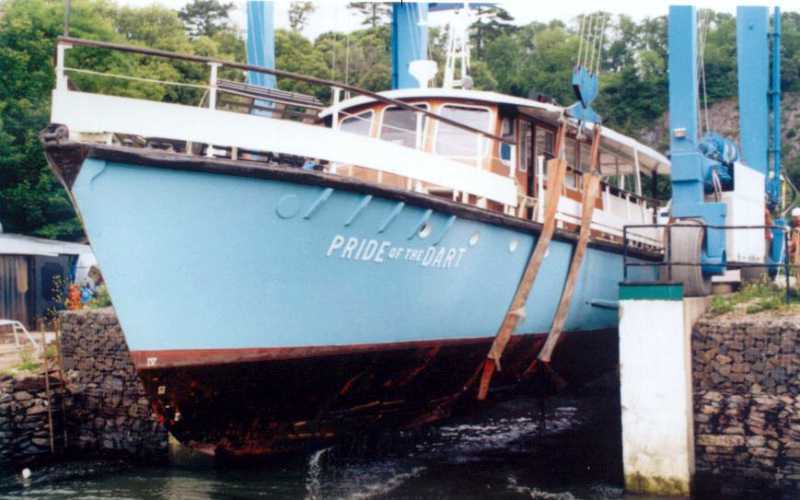 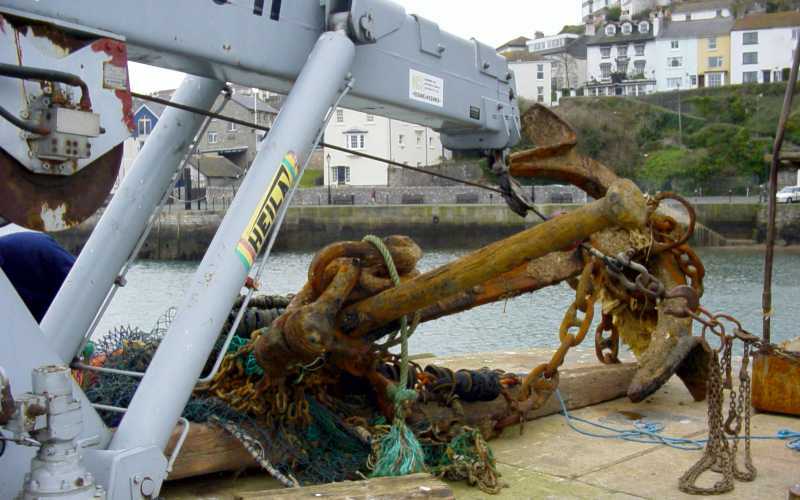 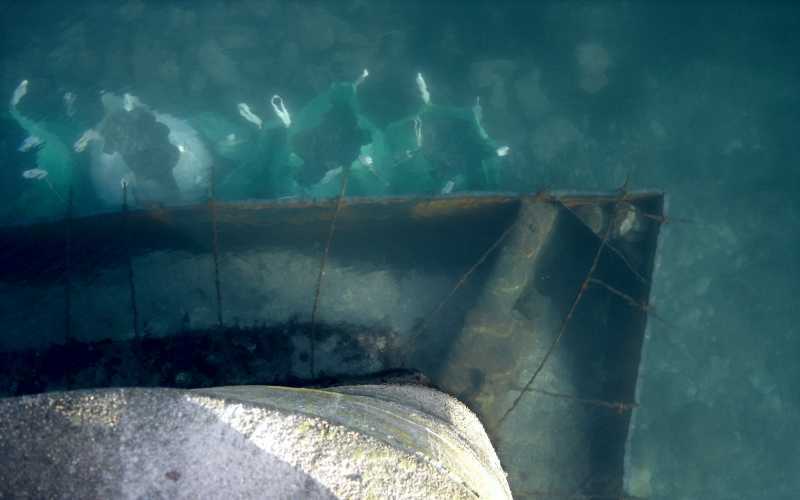 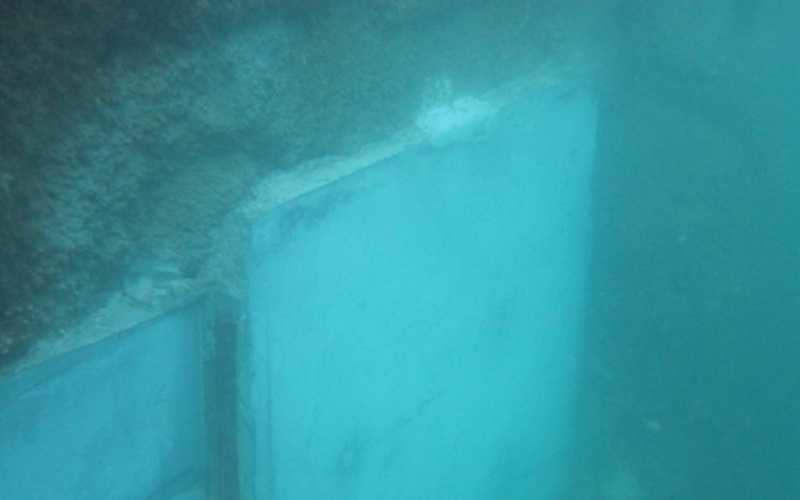 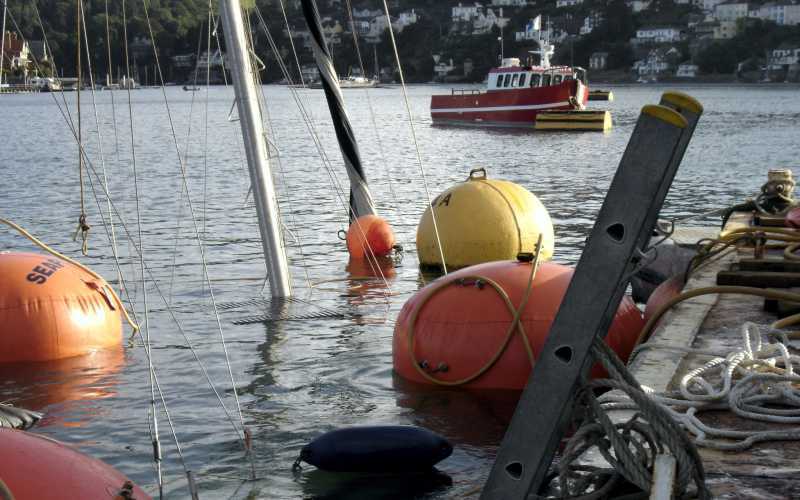 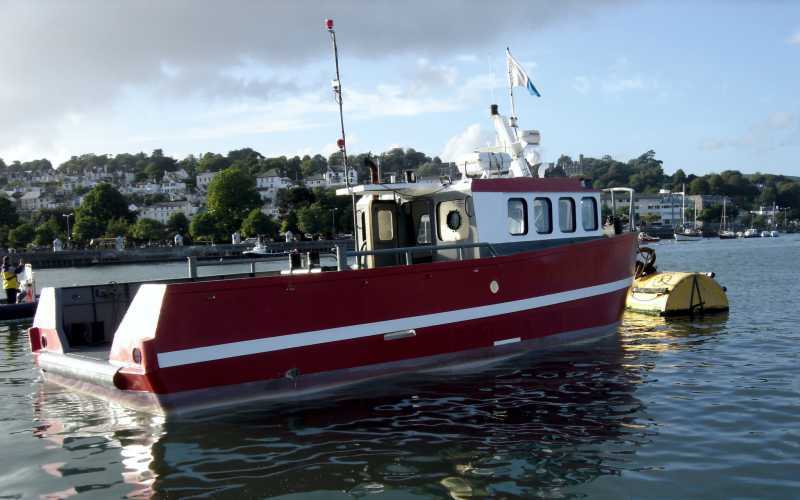 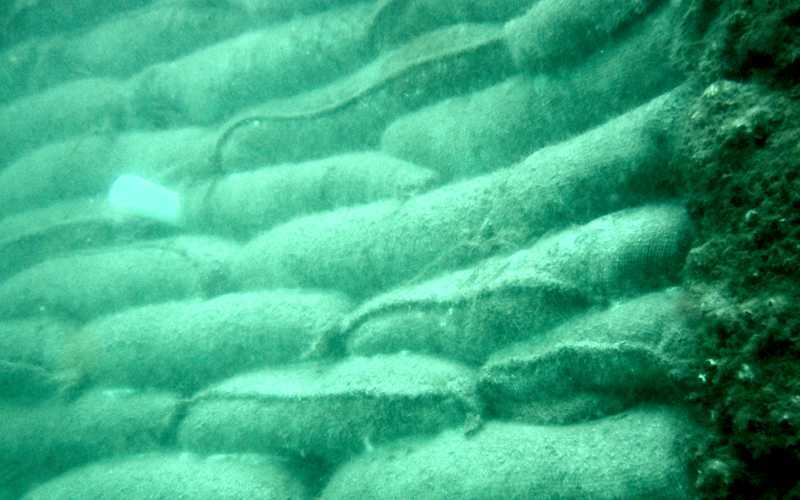 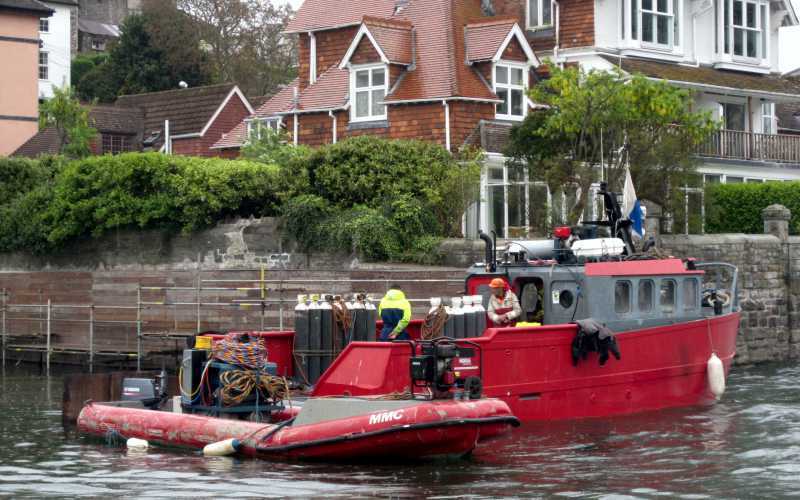 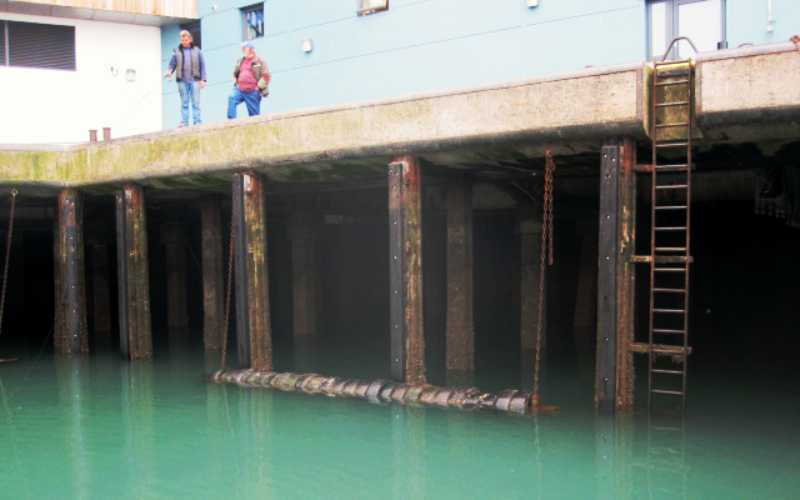 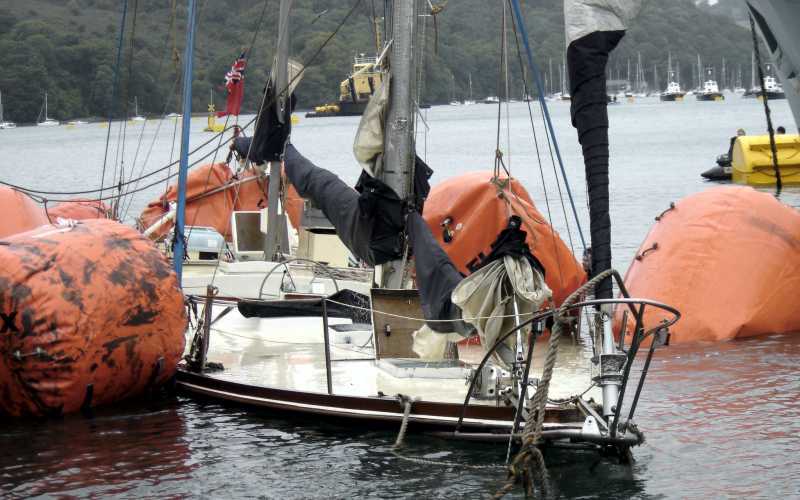 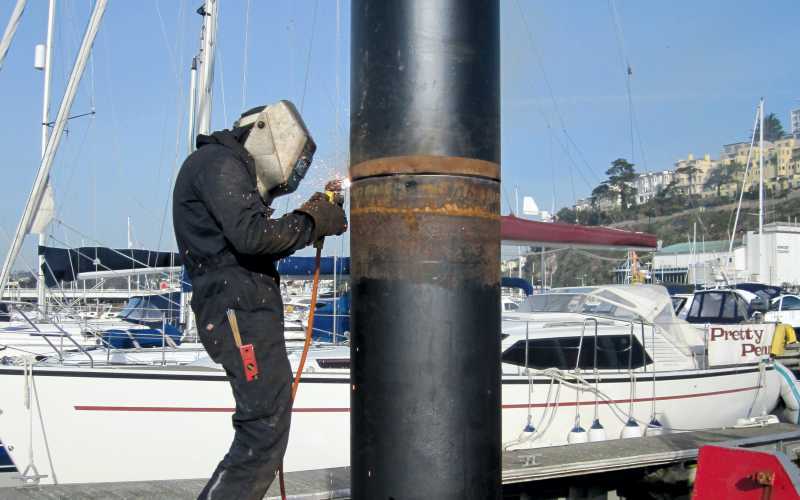 Millennium Marine Contractors were hired by Harbour Authority to recover a sunken vessel from the seabed in Brixham. 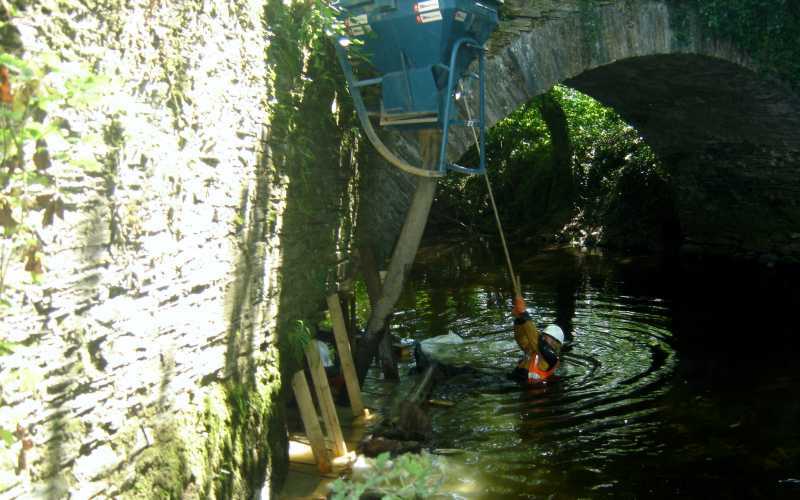 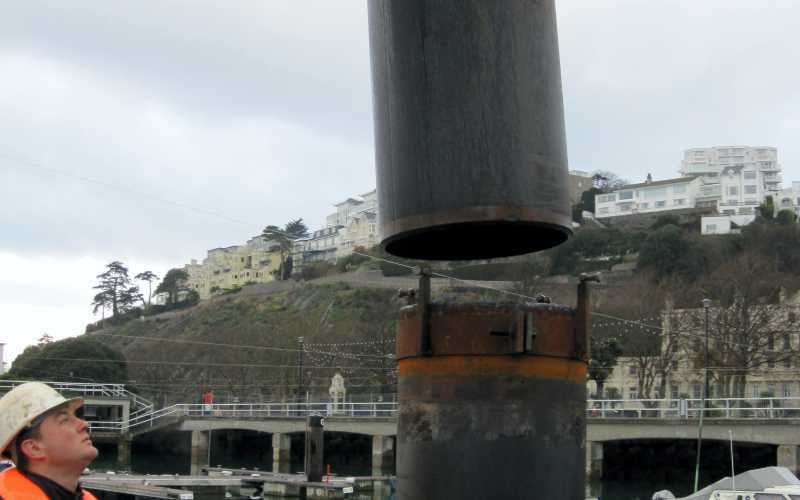 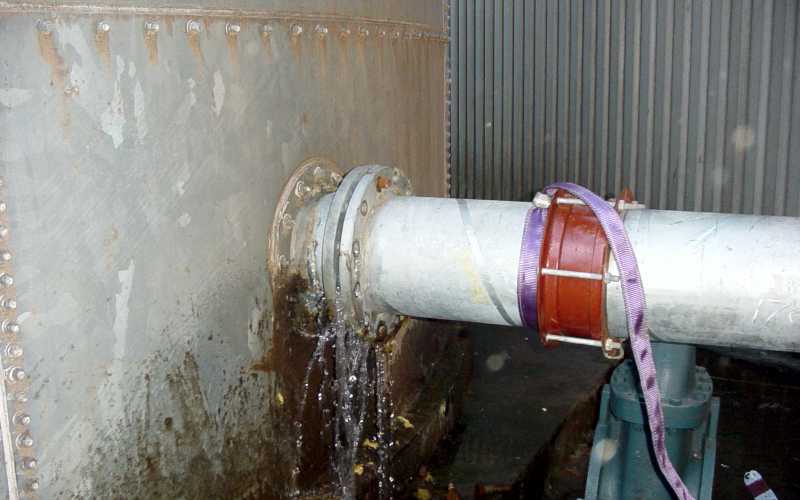 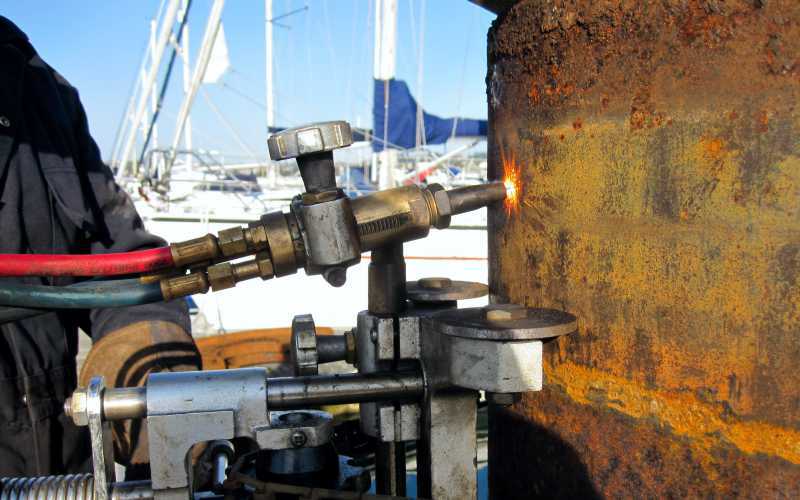 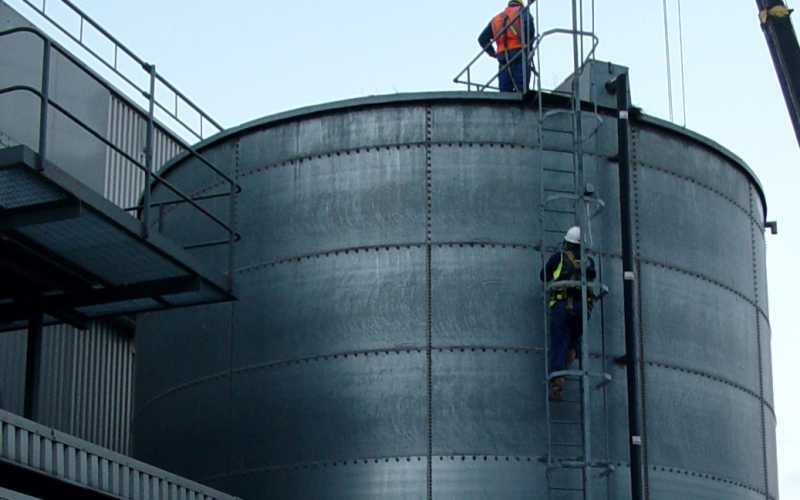 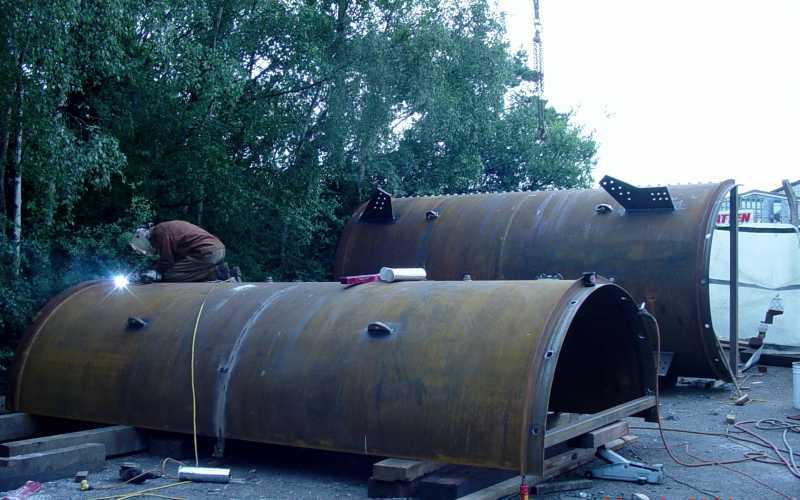 Millennium Marine Contractors were hired by China Clay for the installation of discharge pipeline anchor.